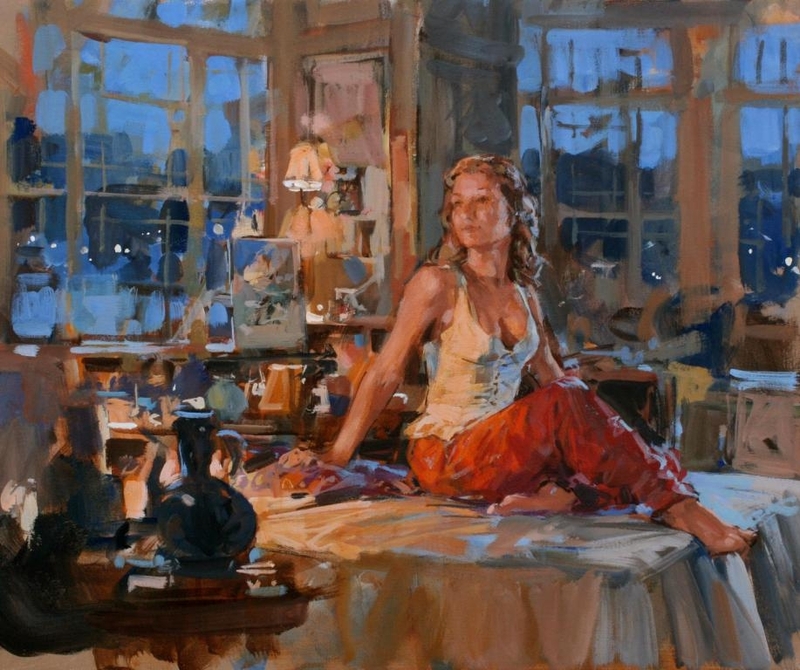 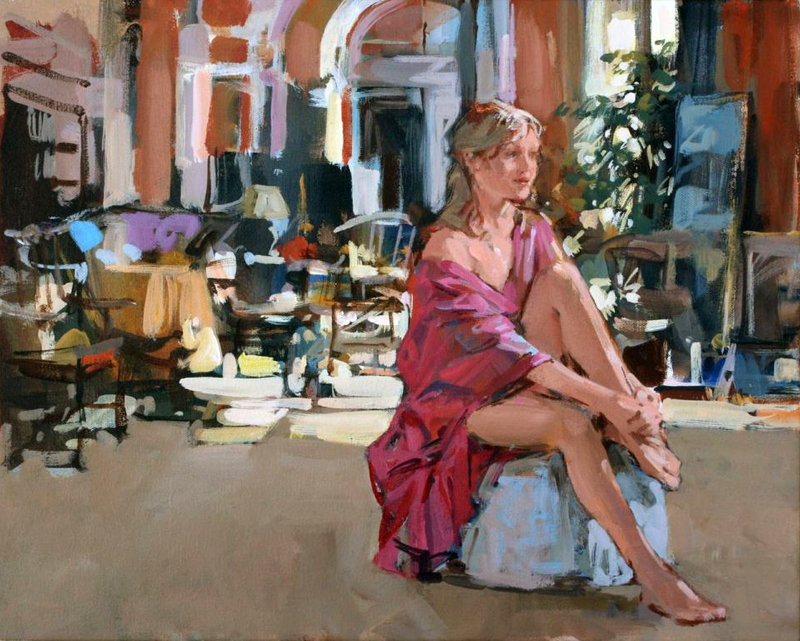 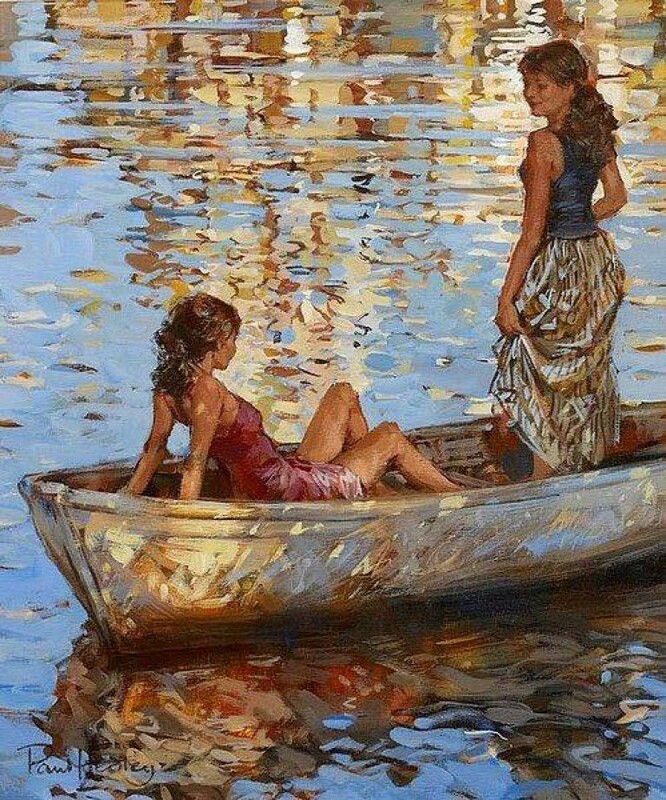 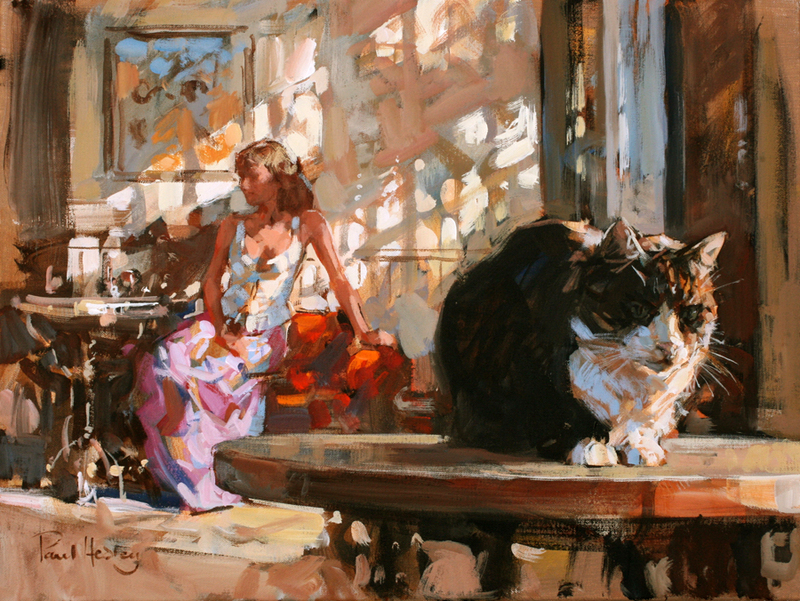 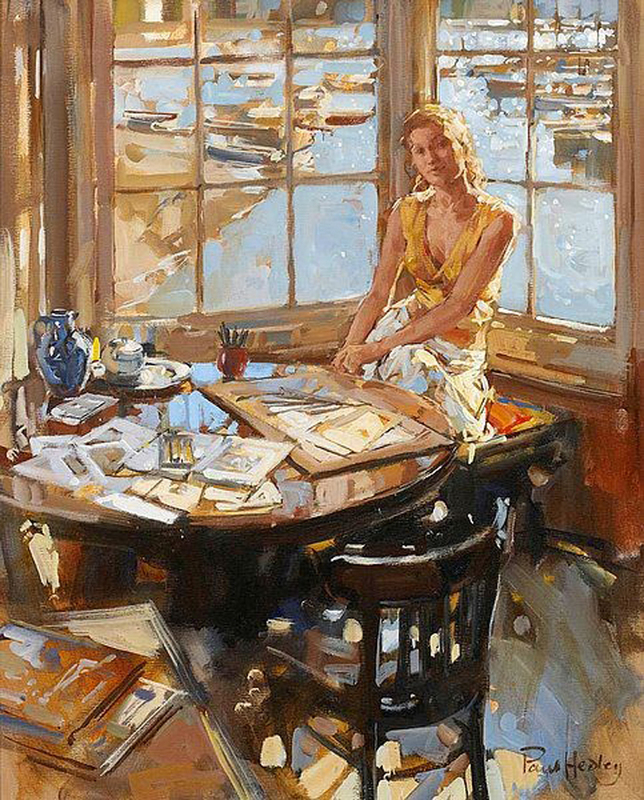 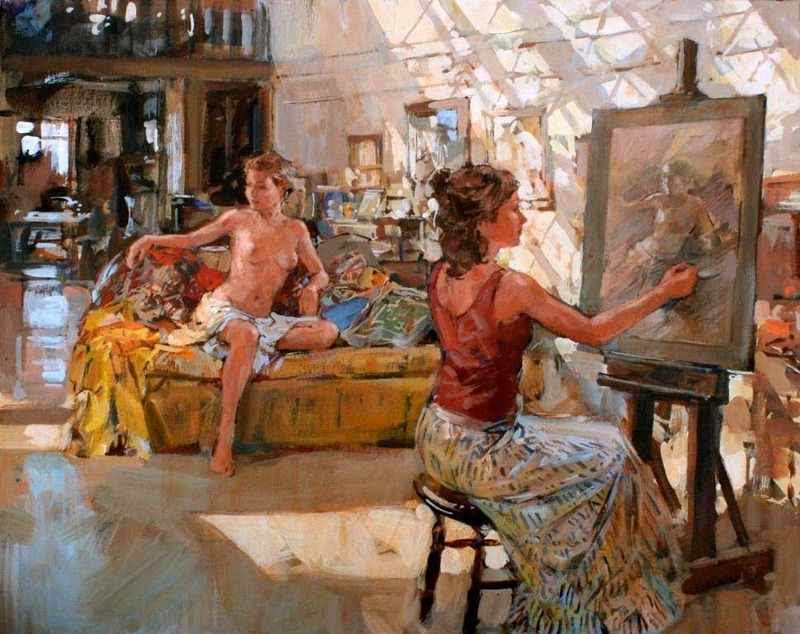 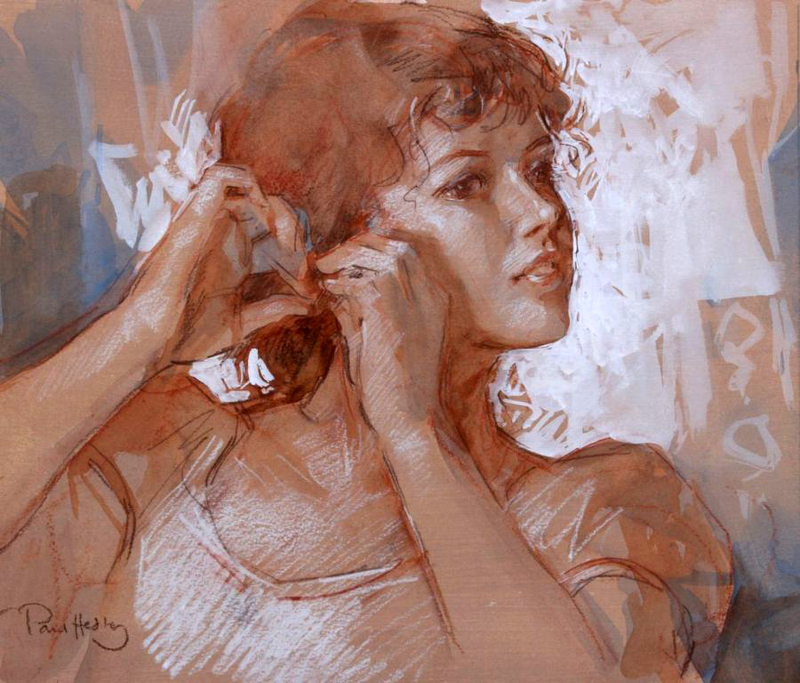 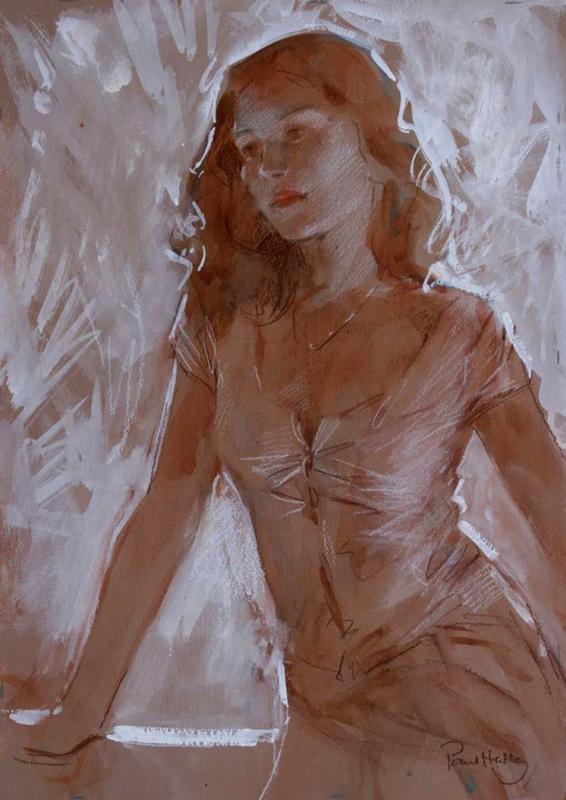 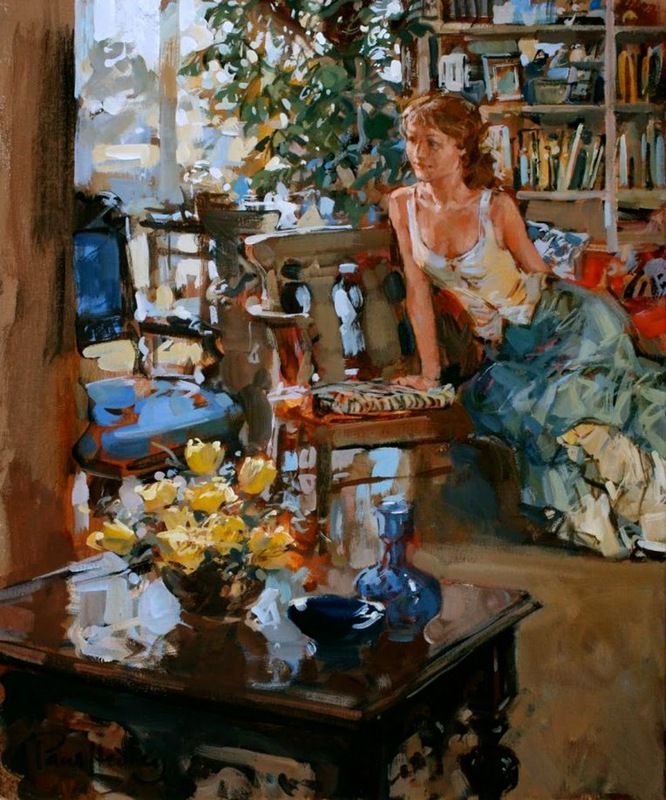 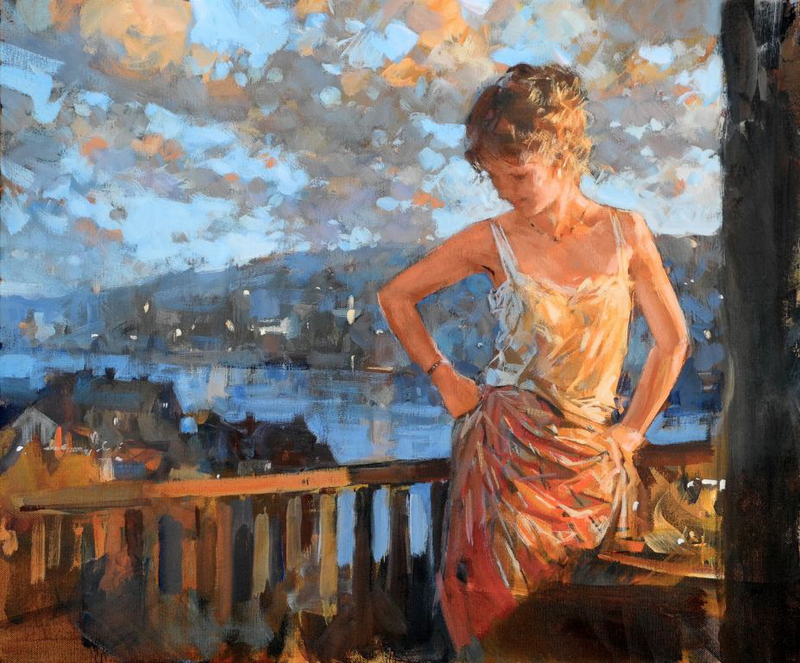 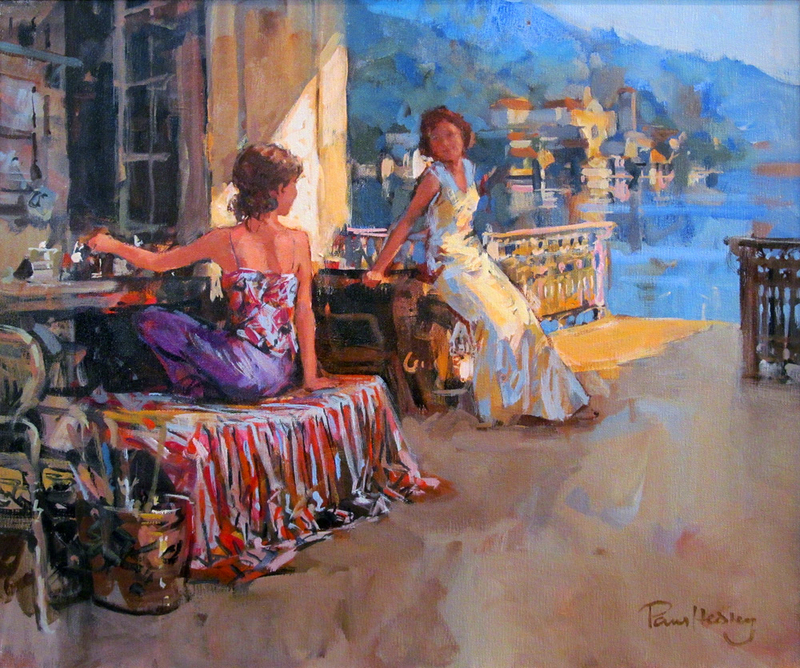 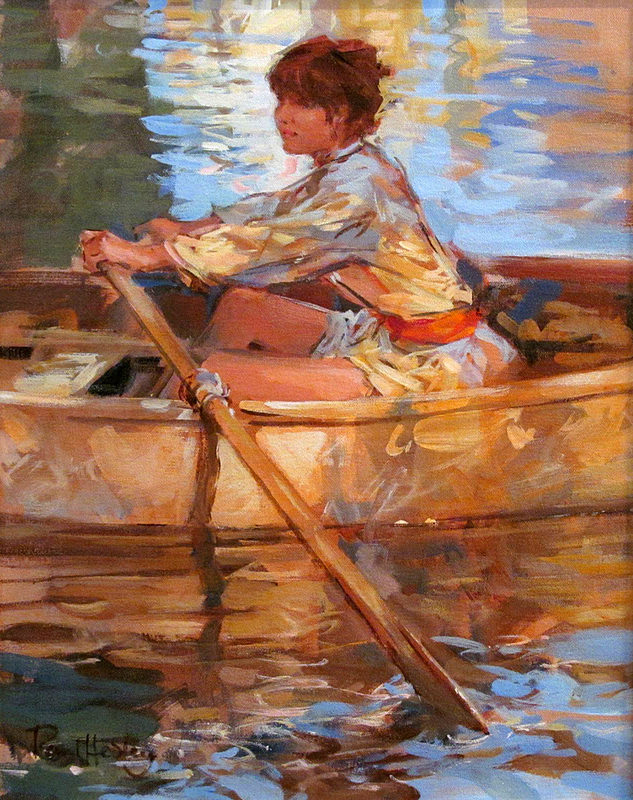 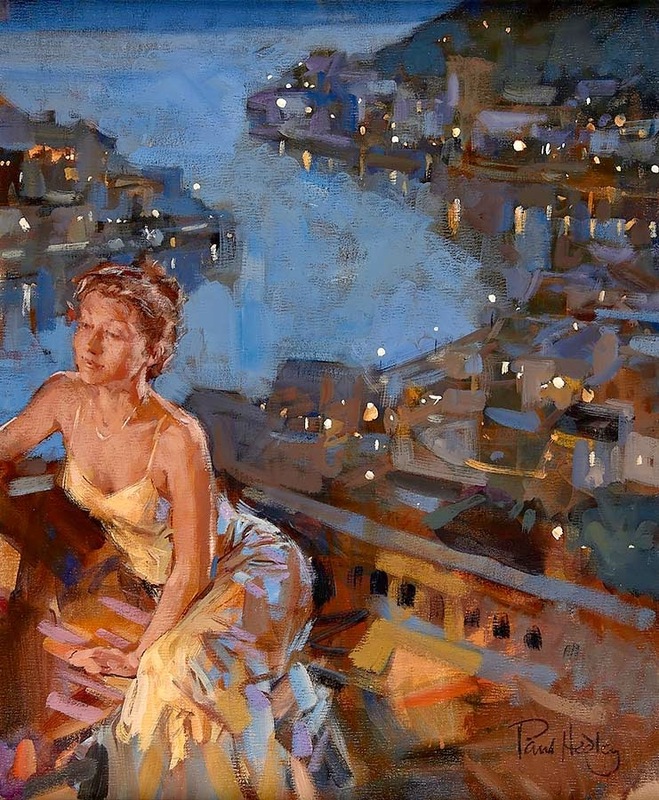 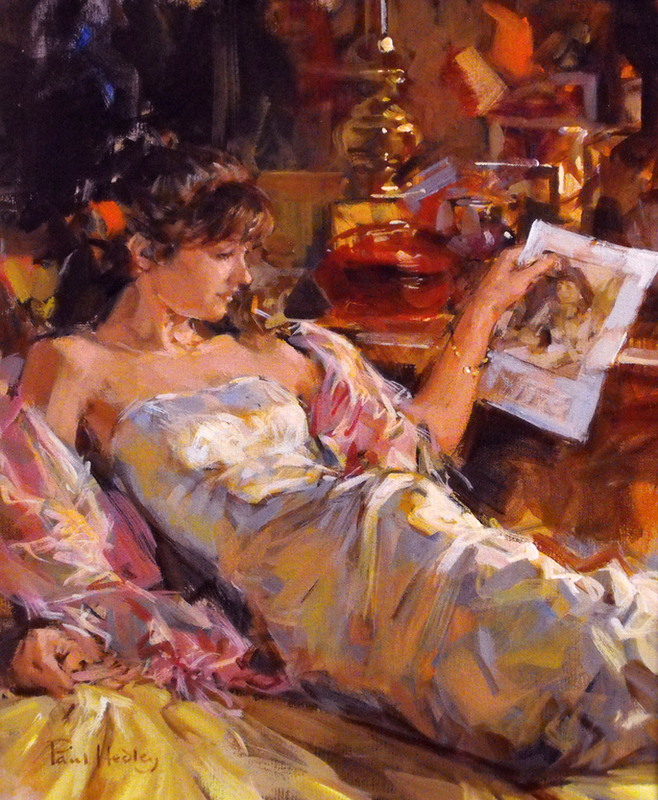 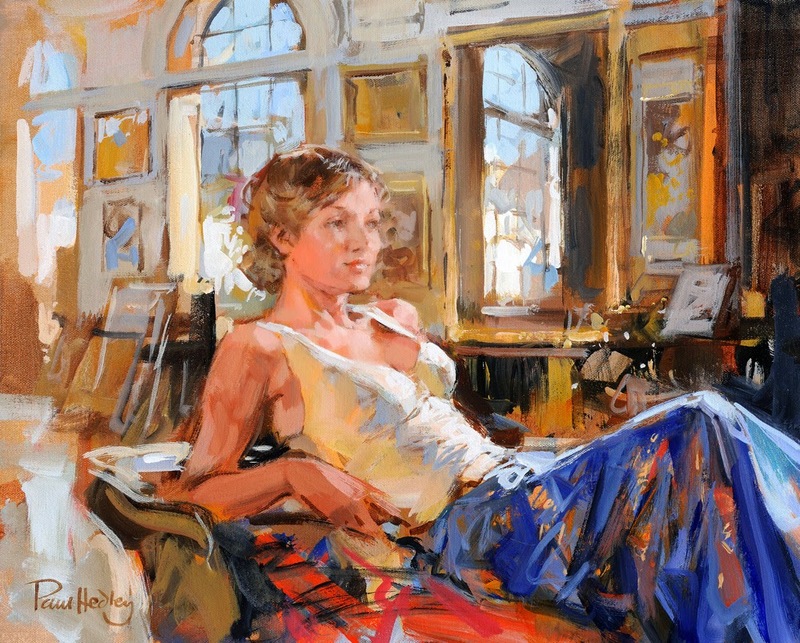 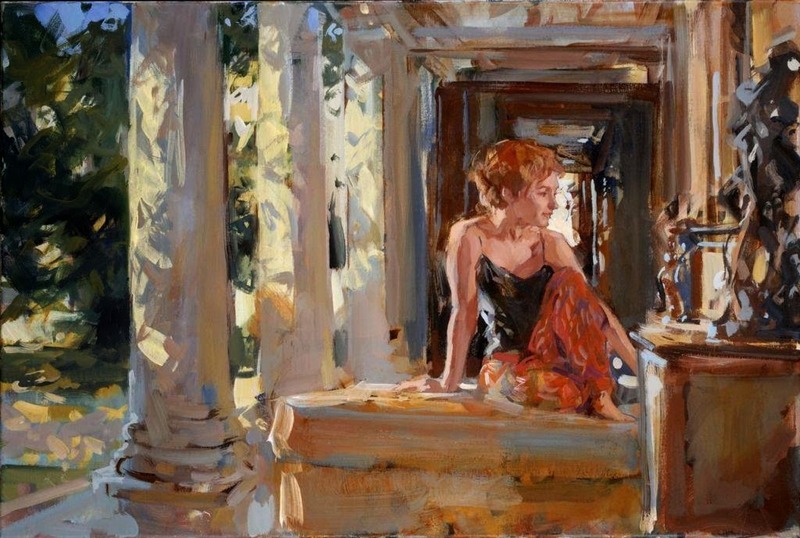 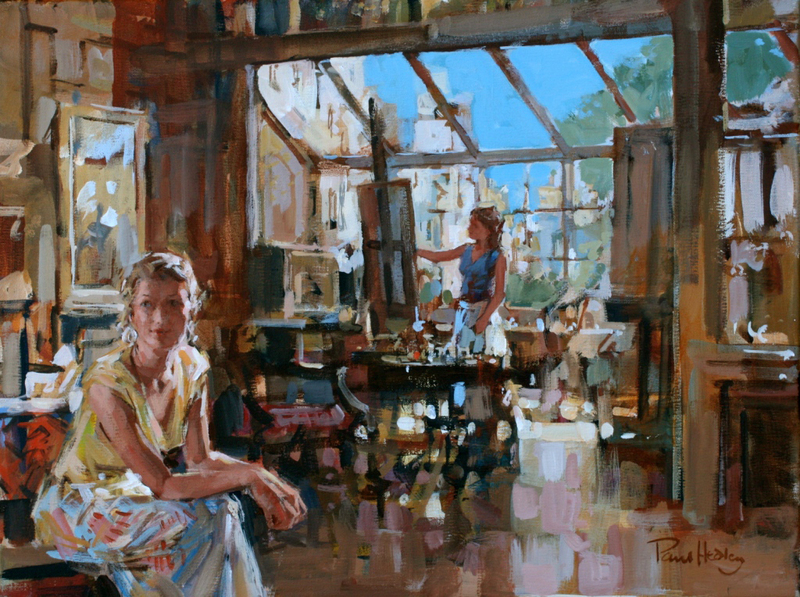 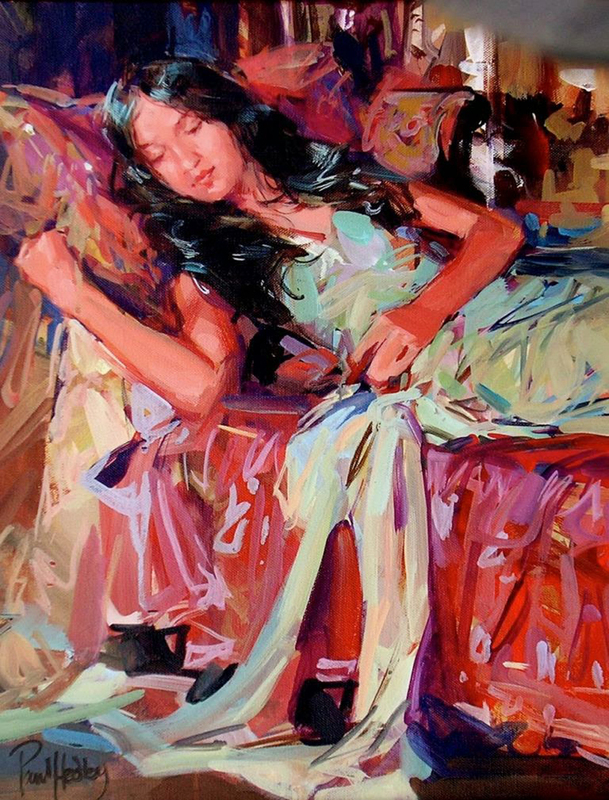 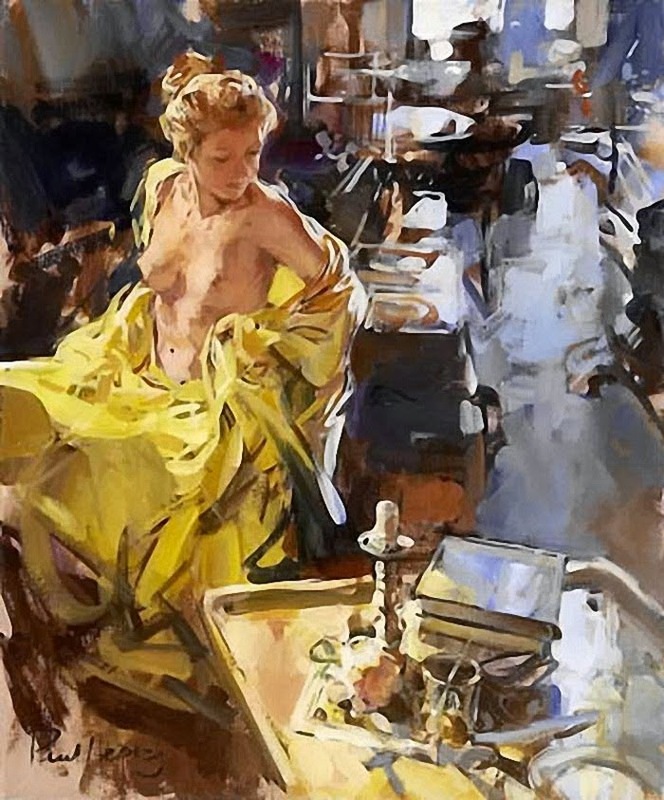 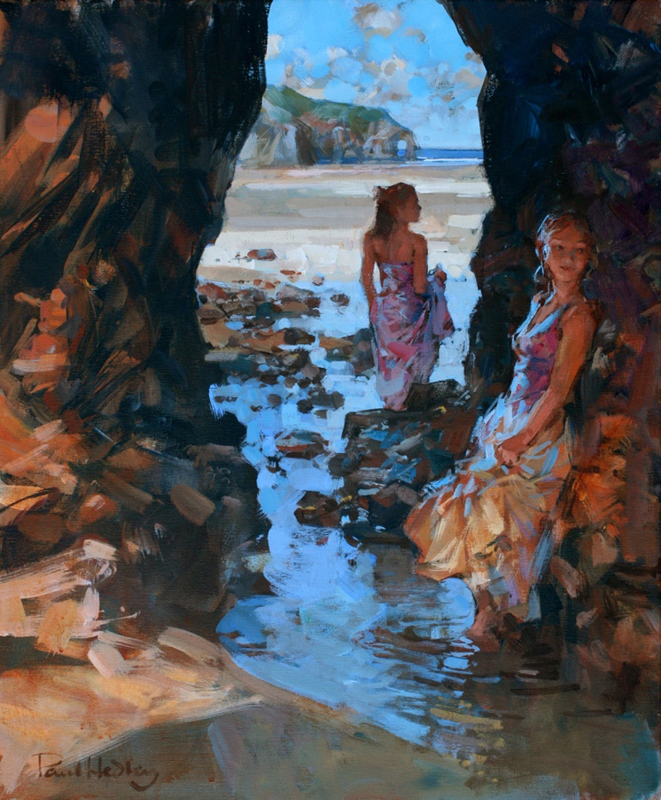 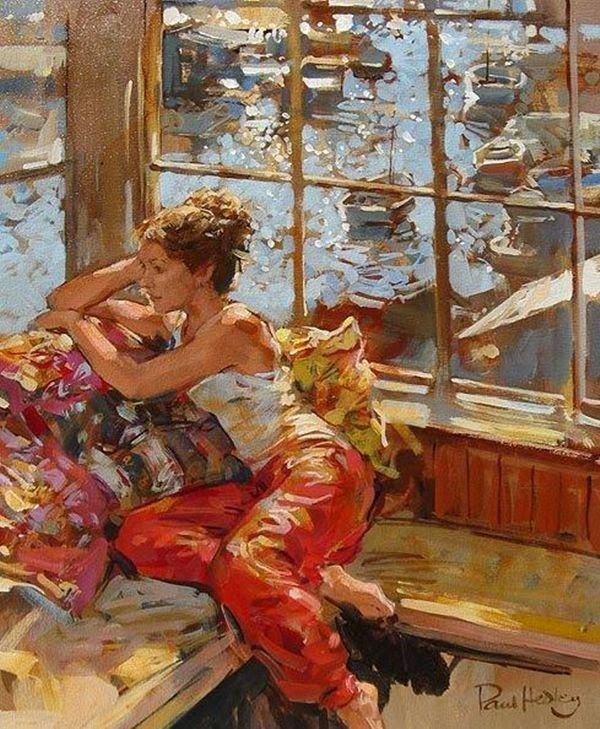 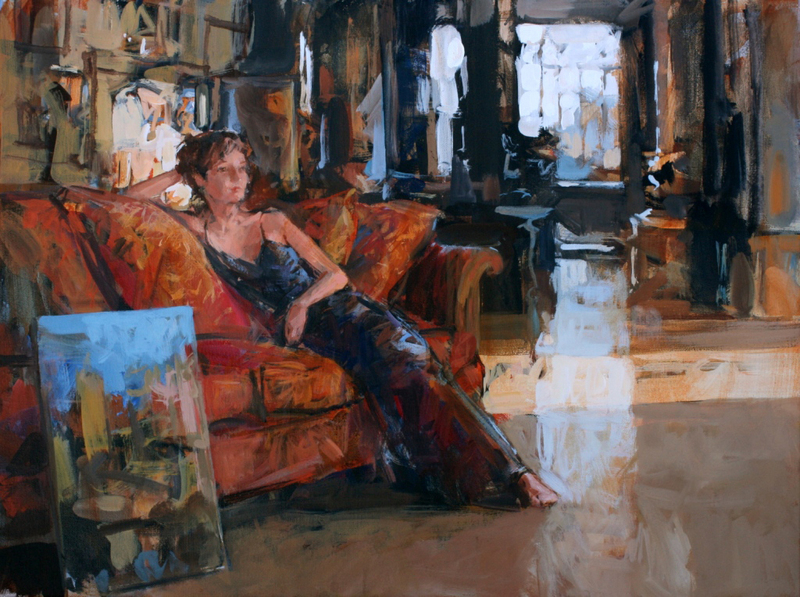 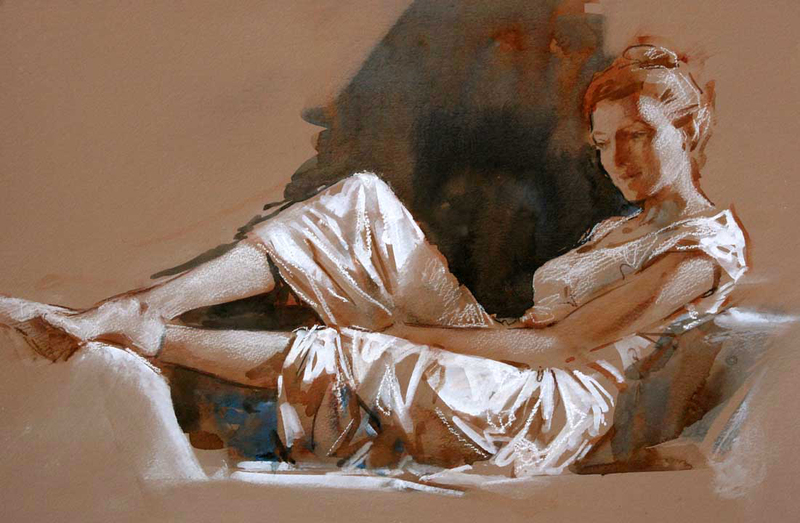 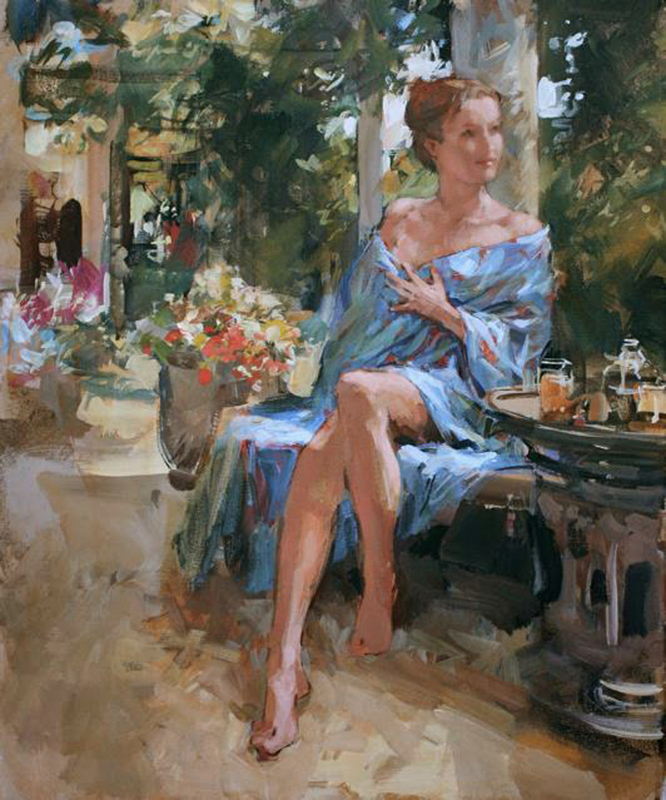 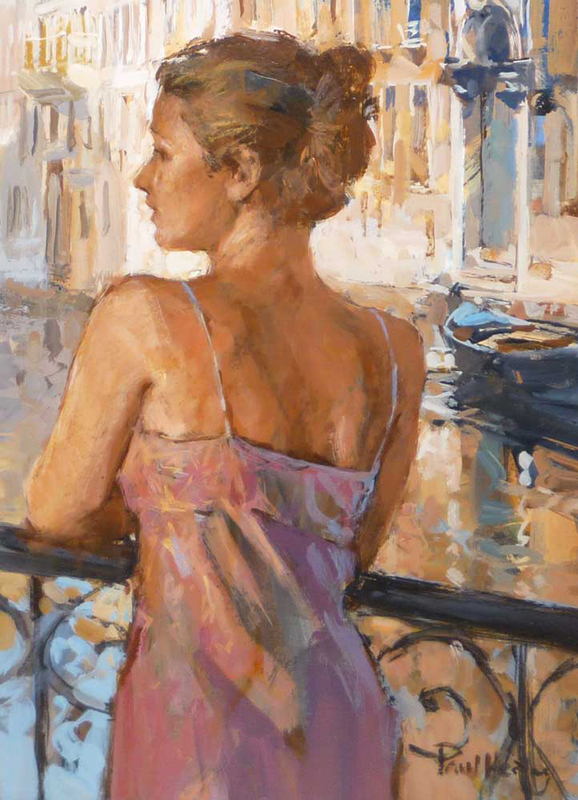 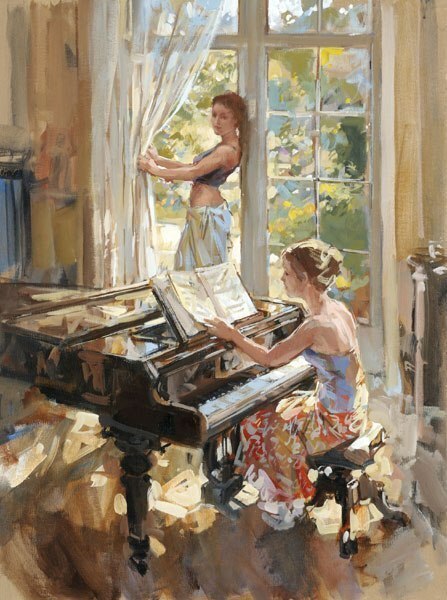 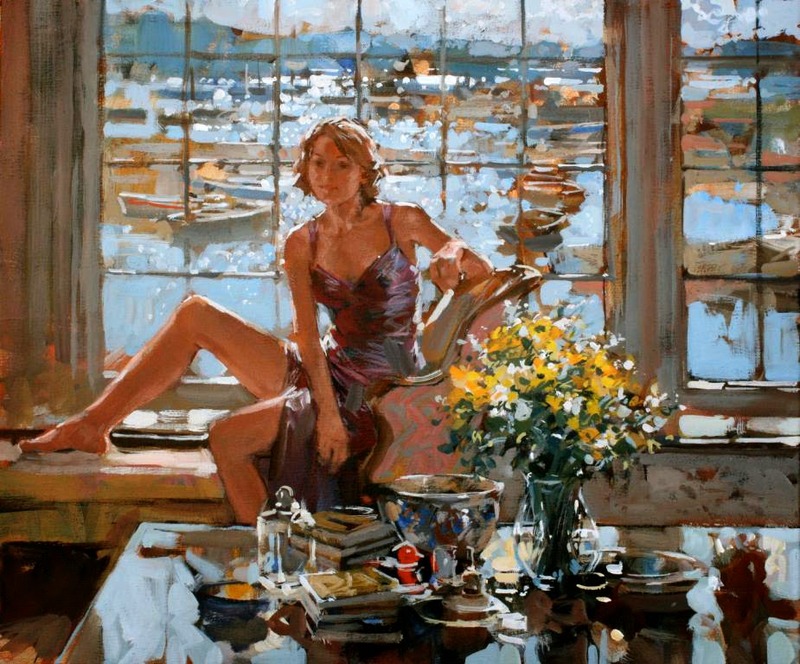 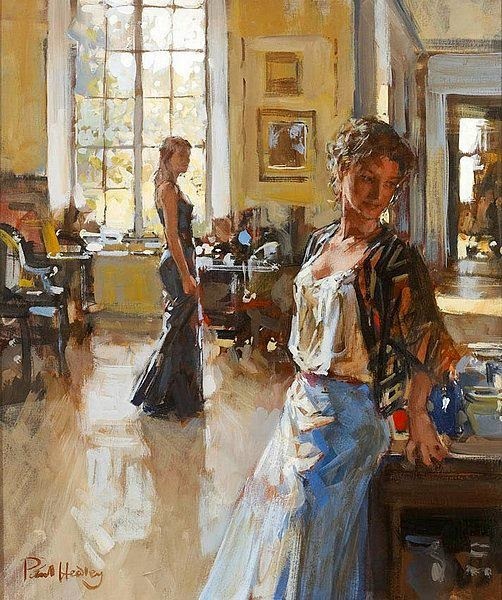 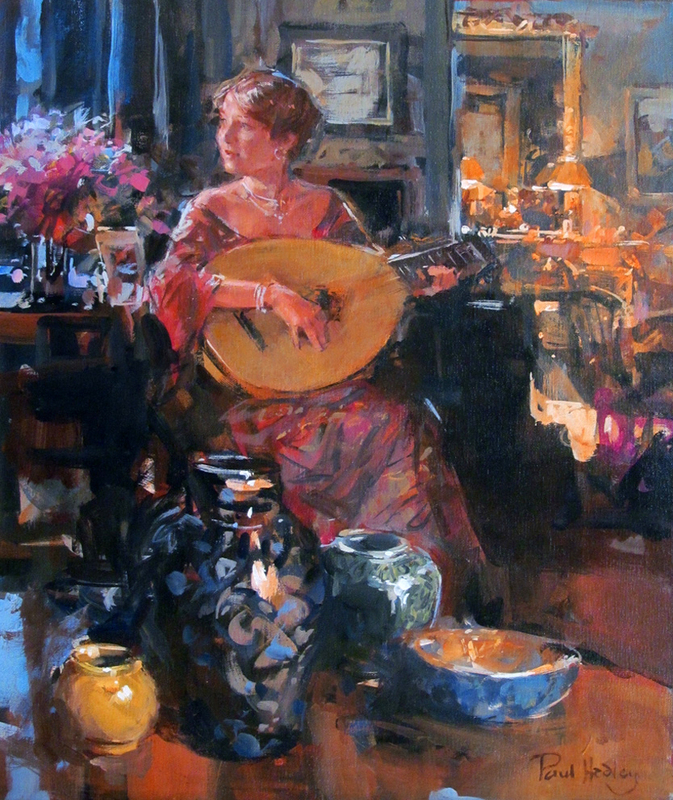 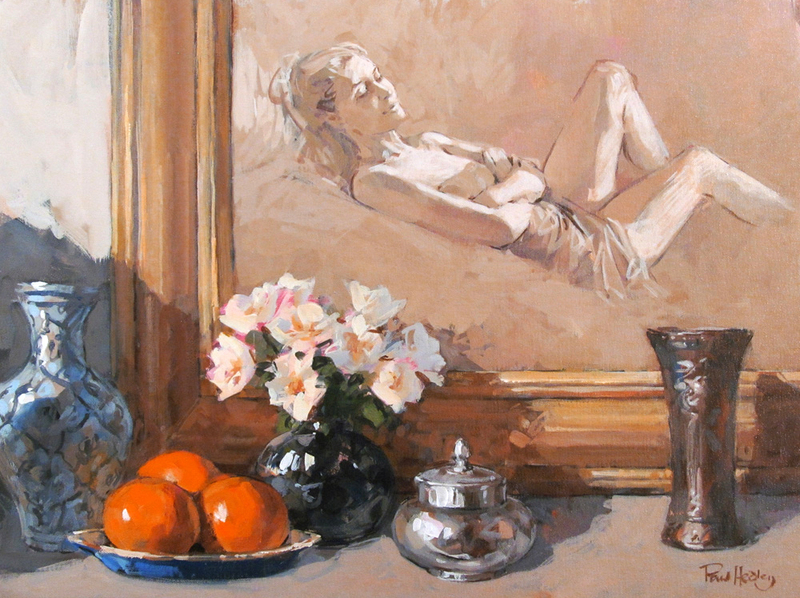 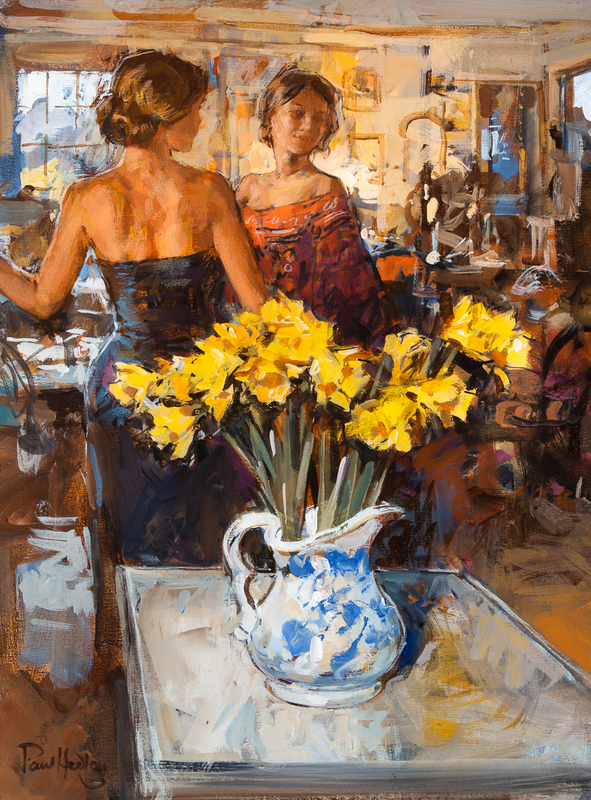 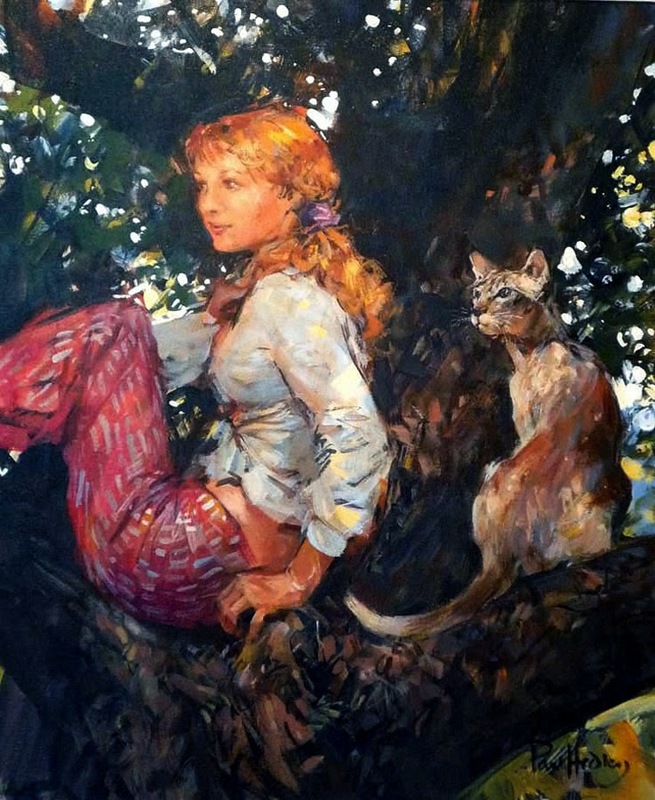 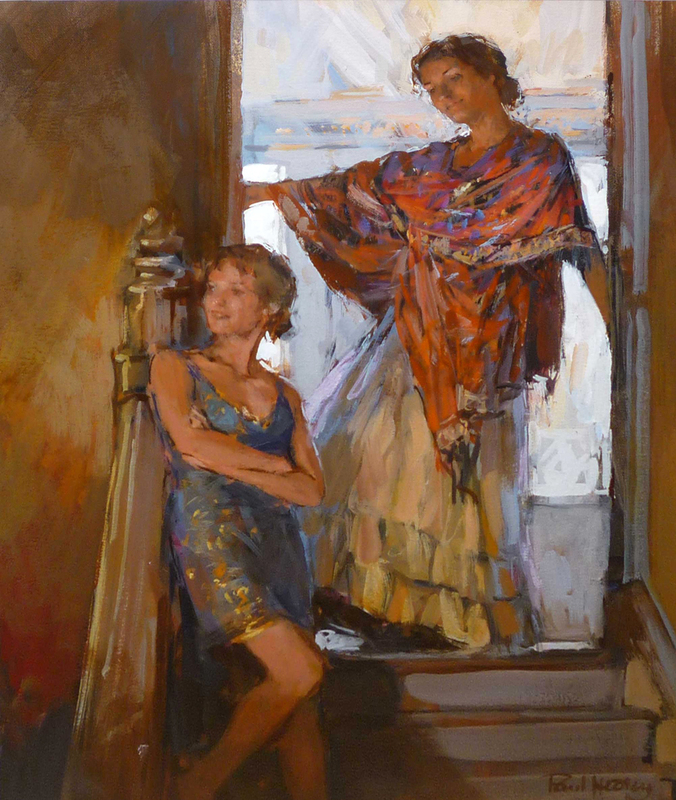 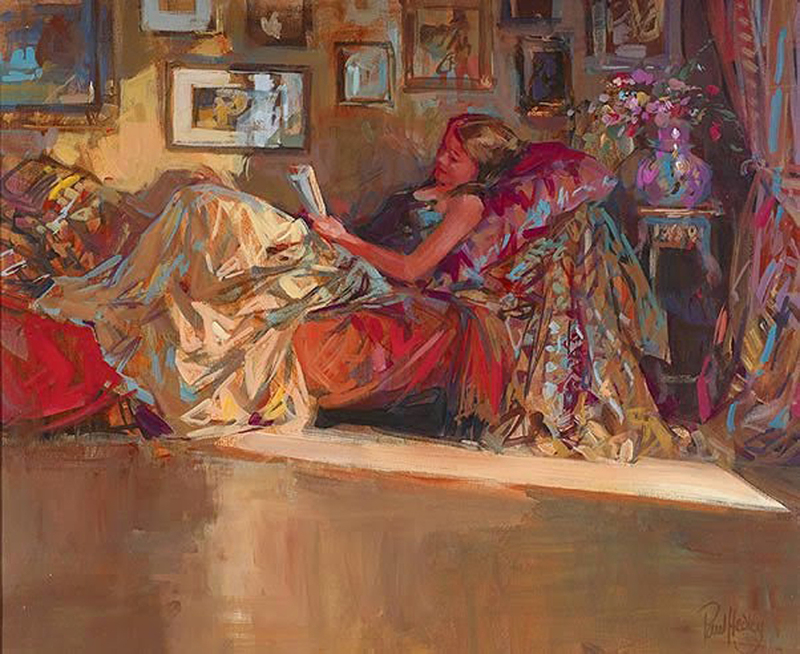 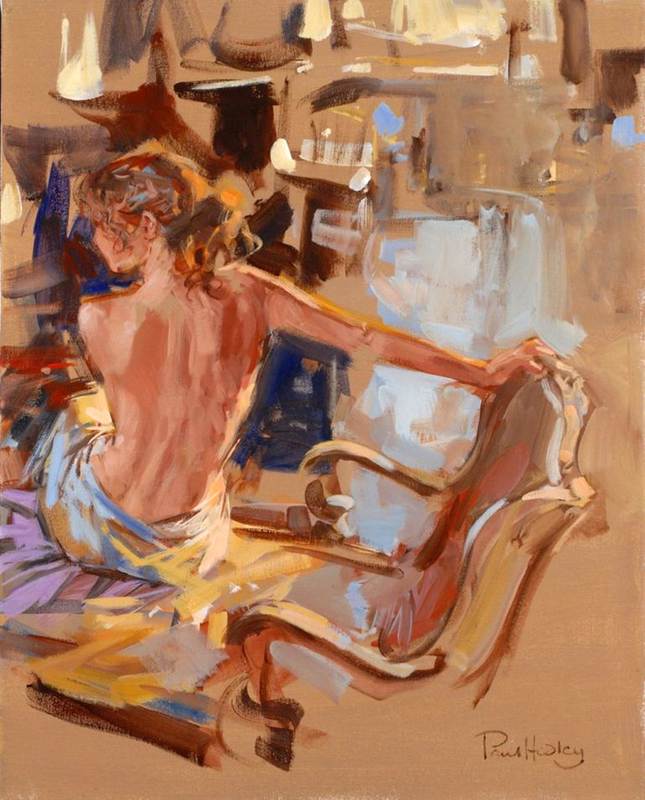 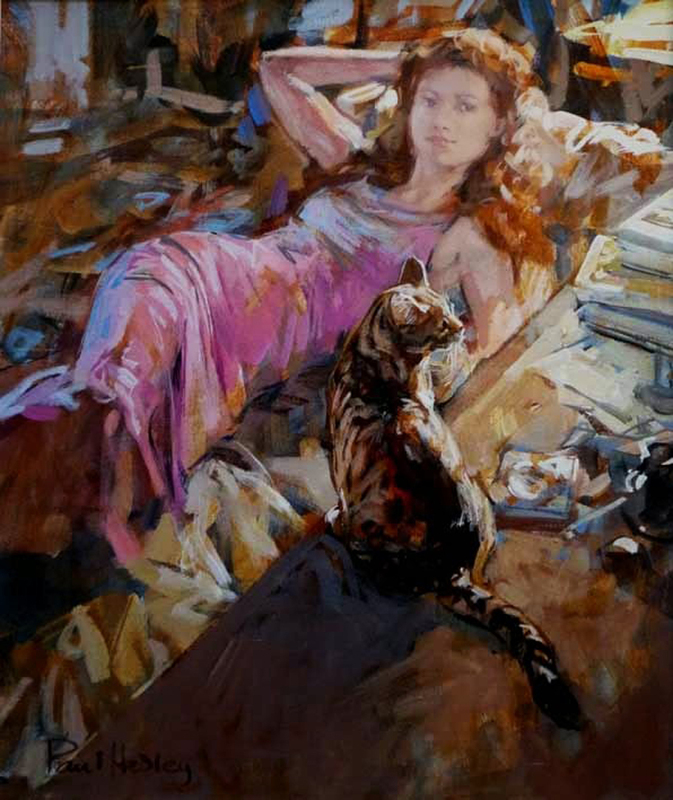 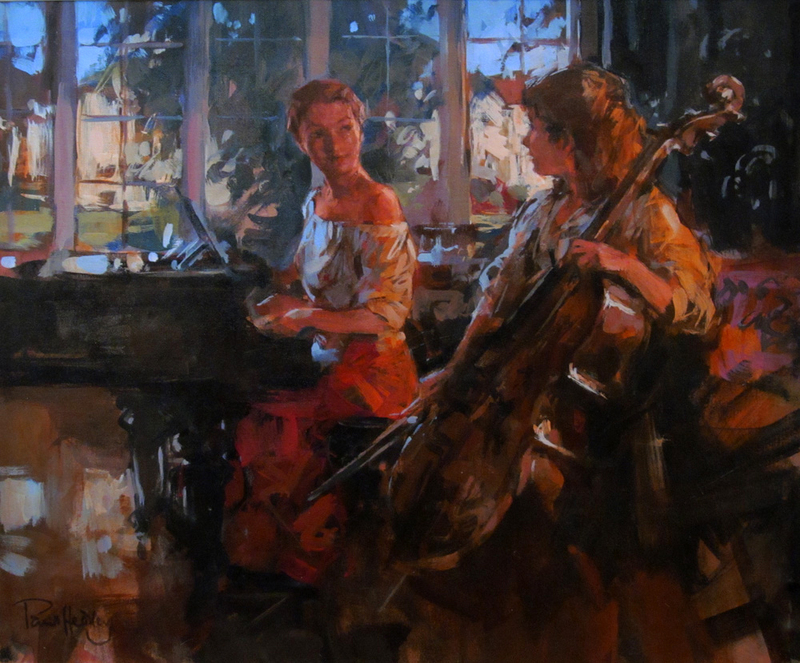 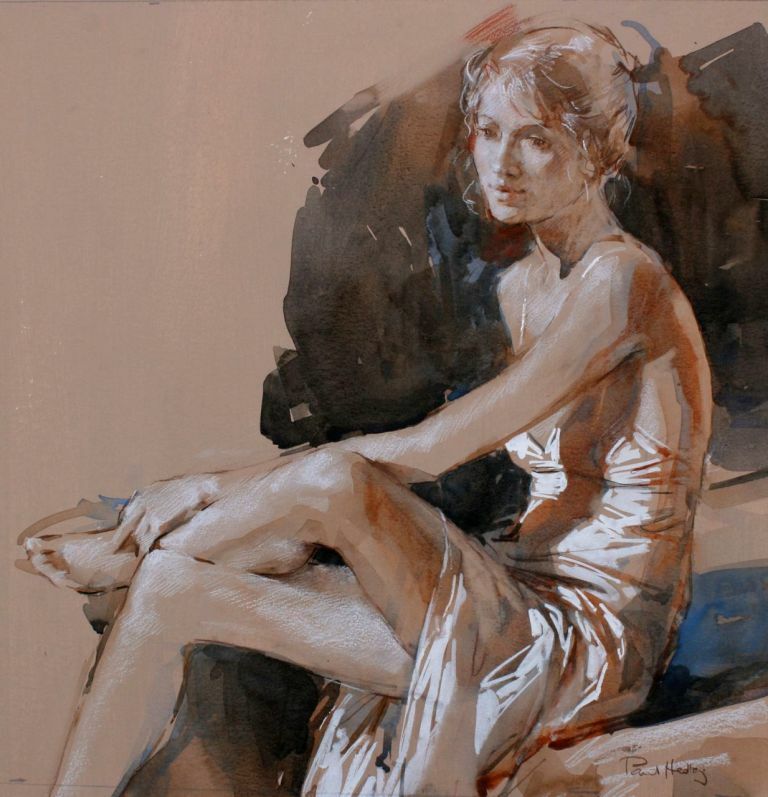 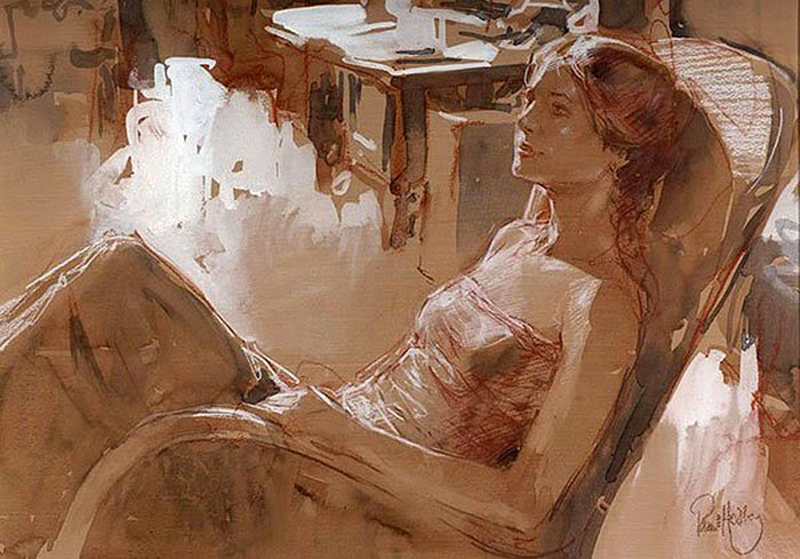 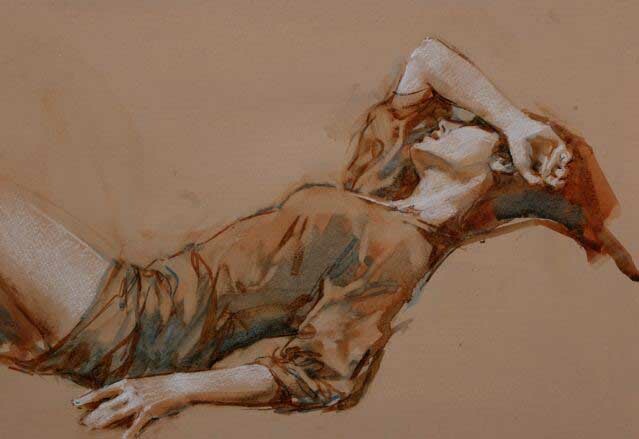 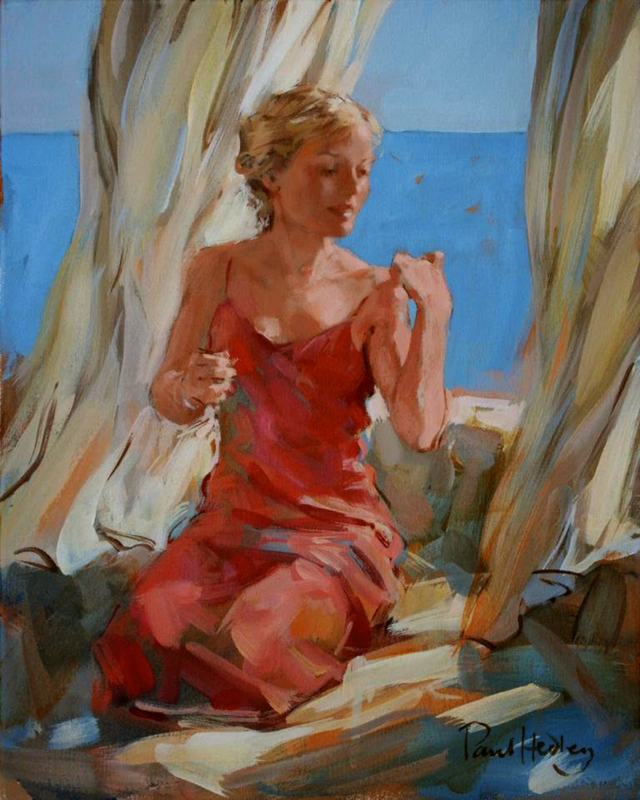 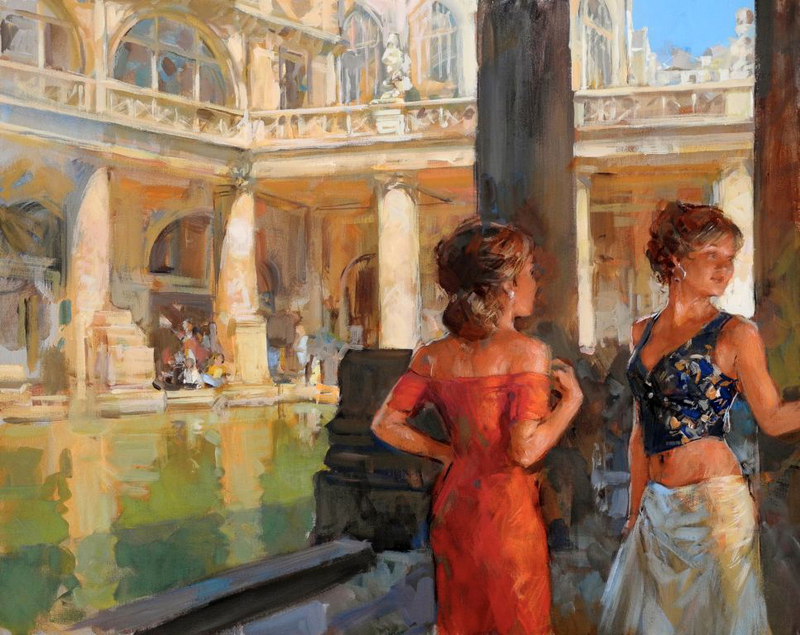 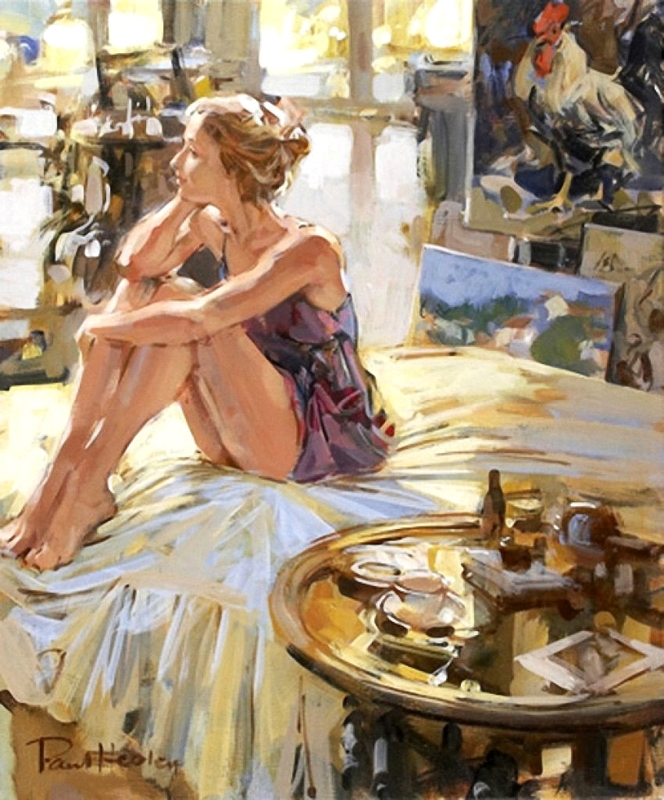 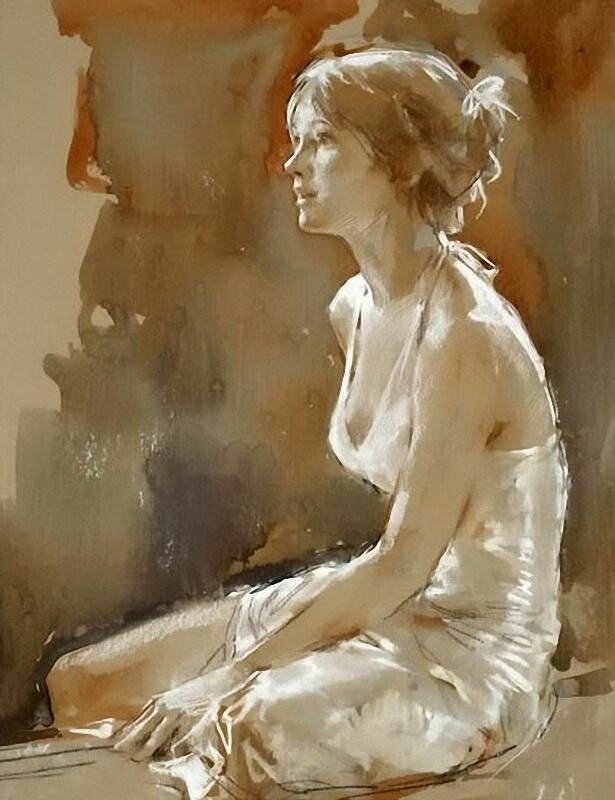 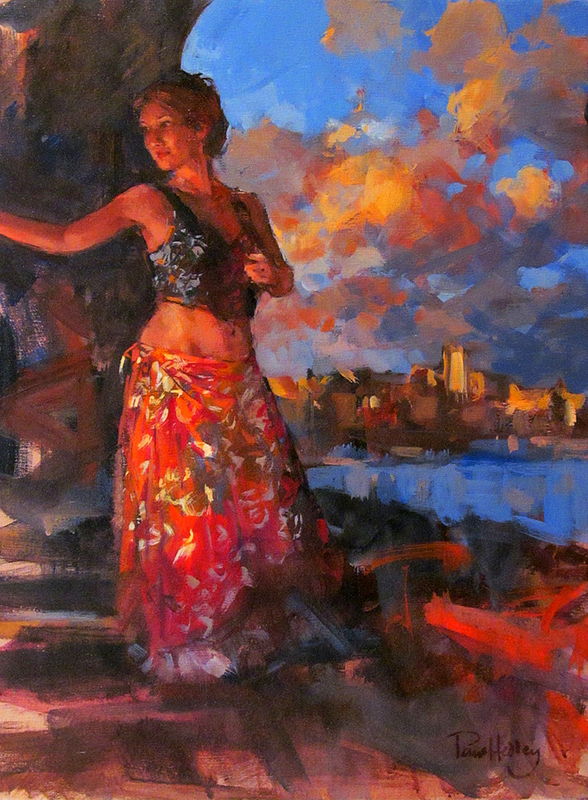 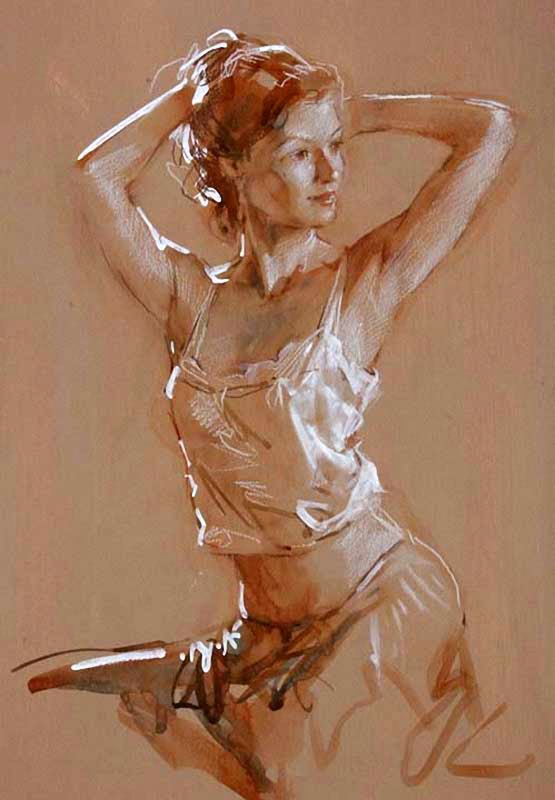 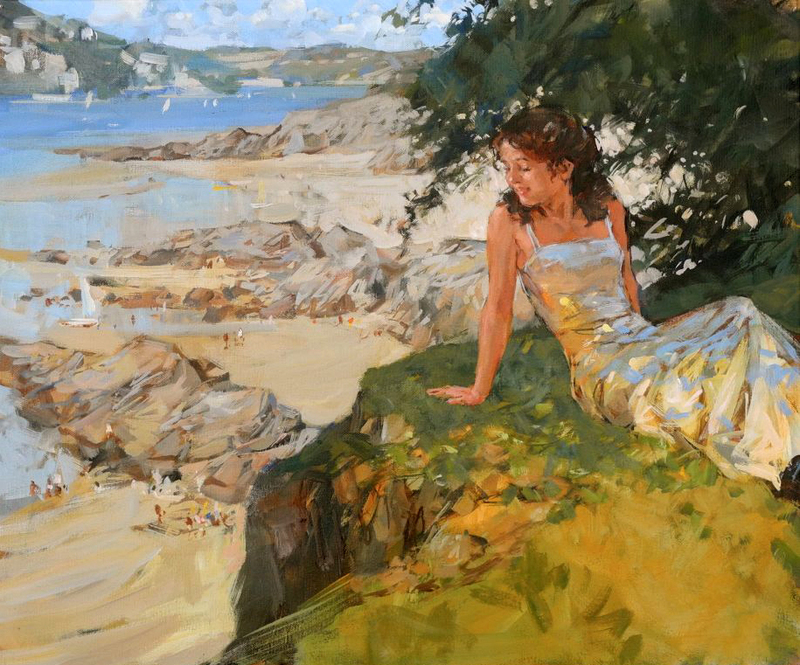 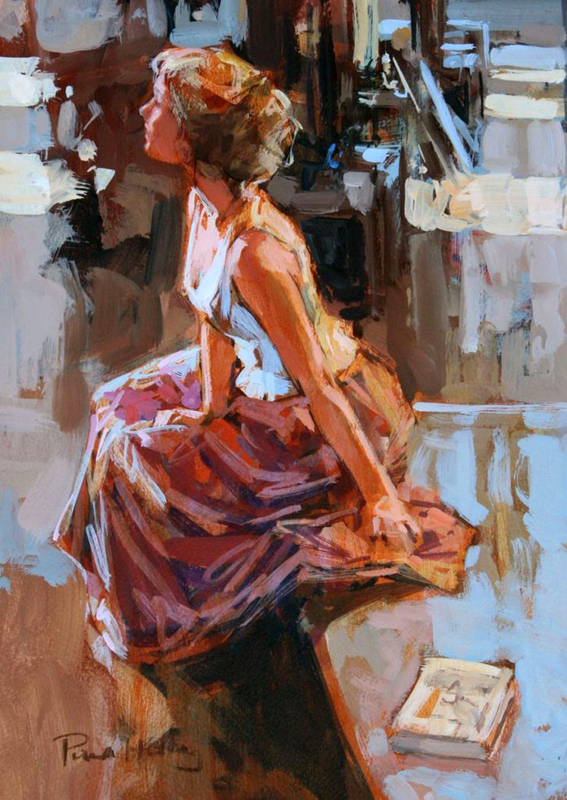 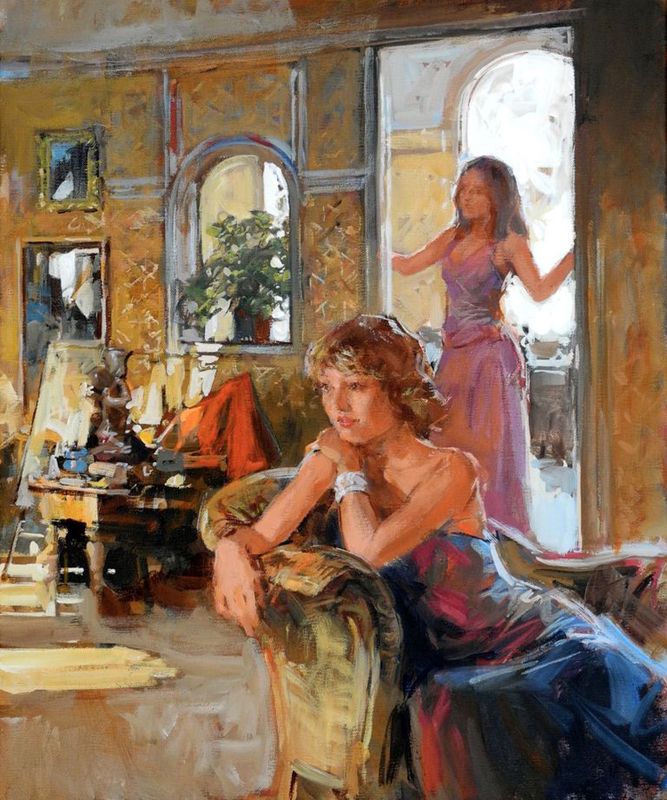 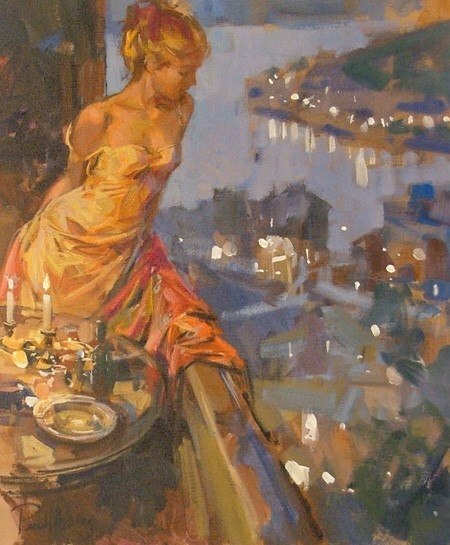 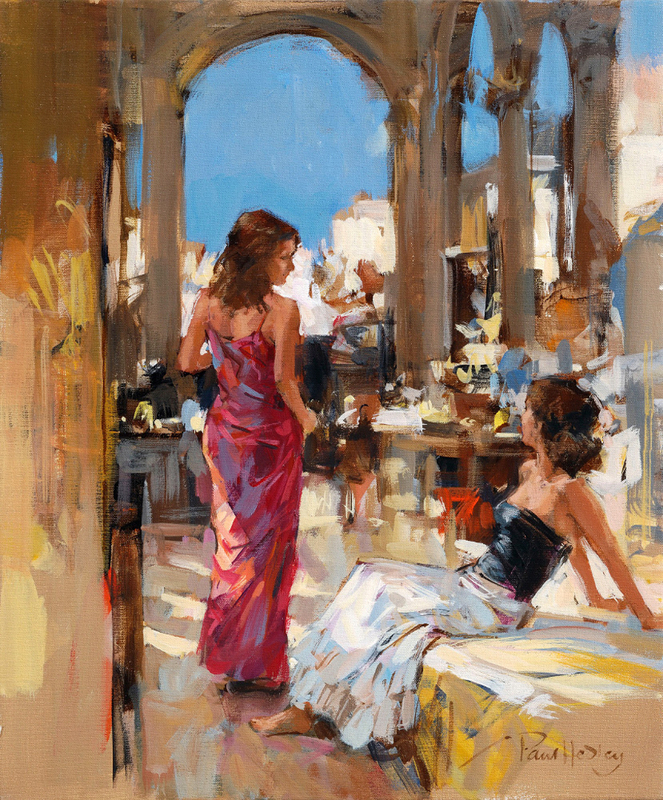 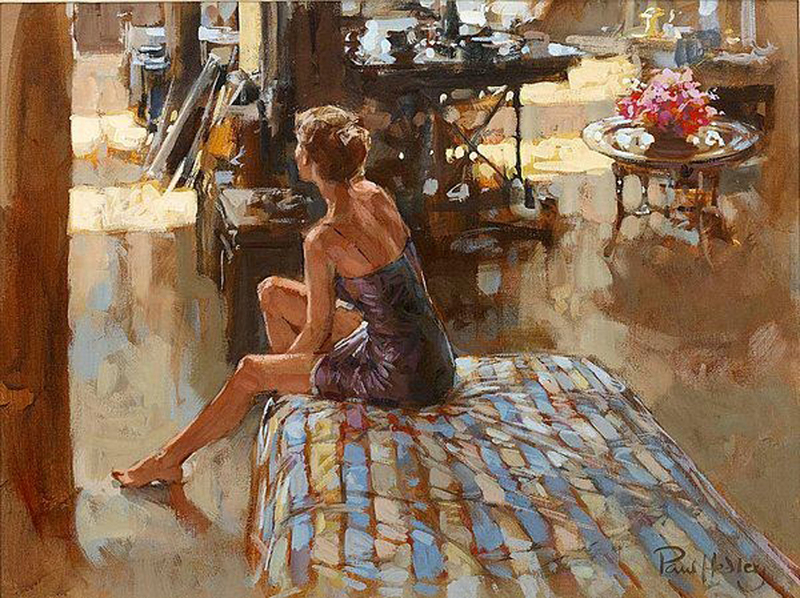 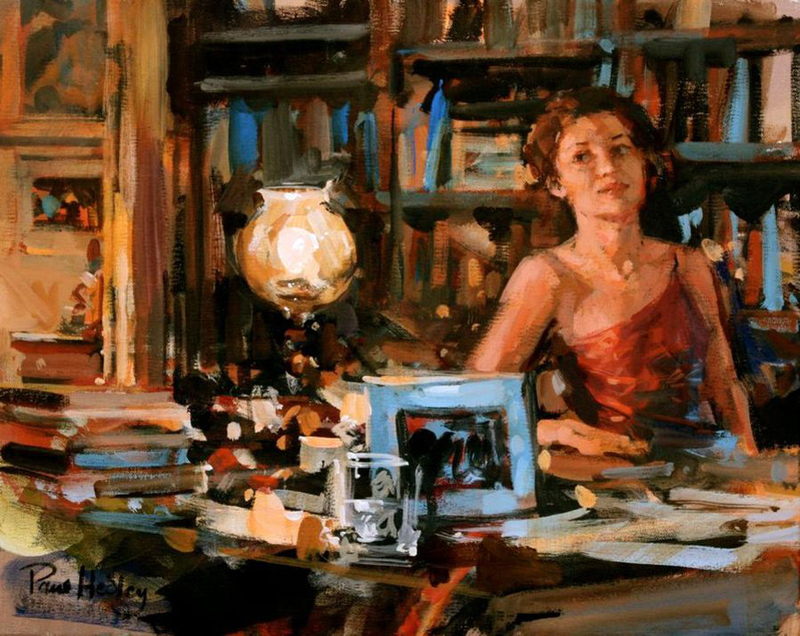 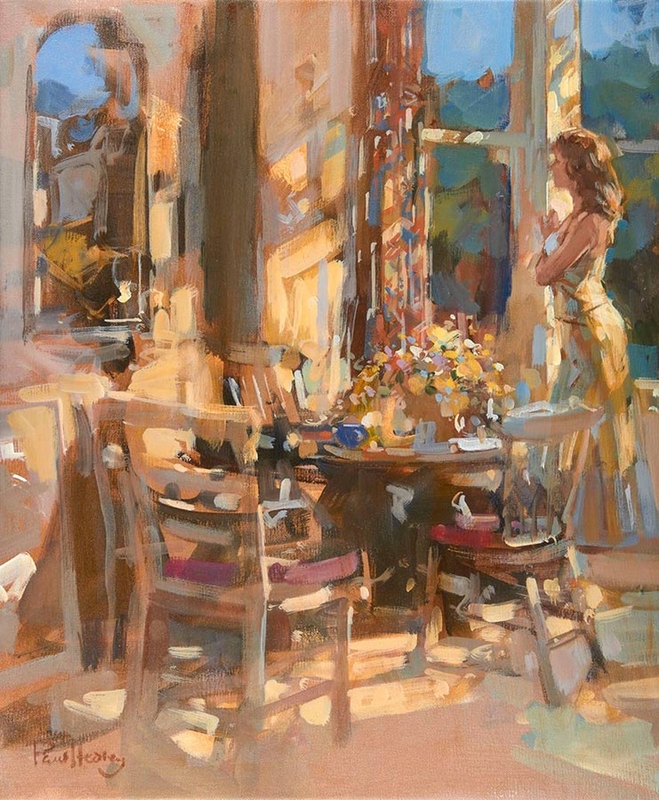 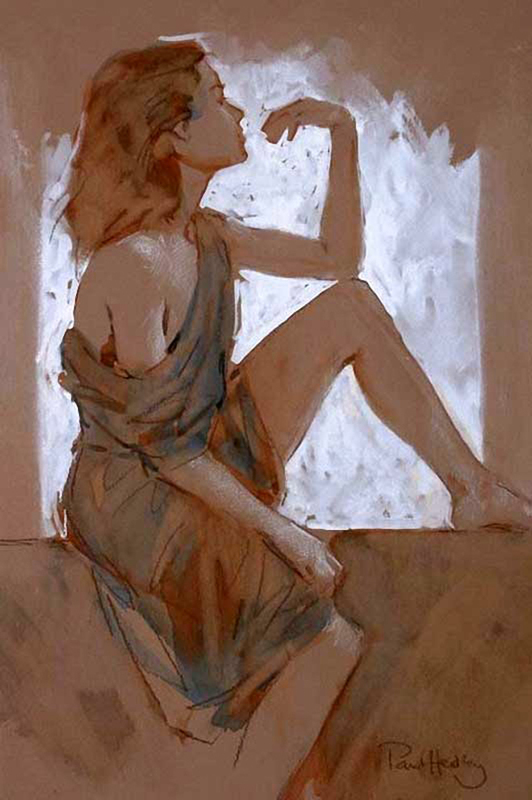 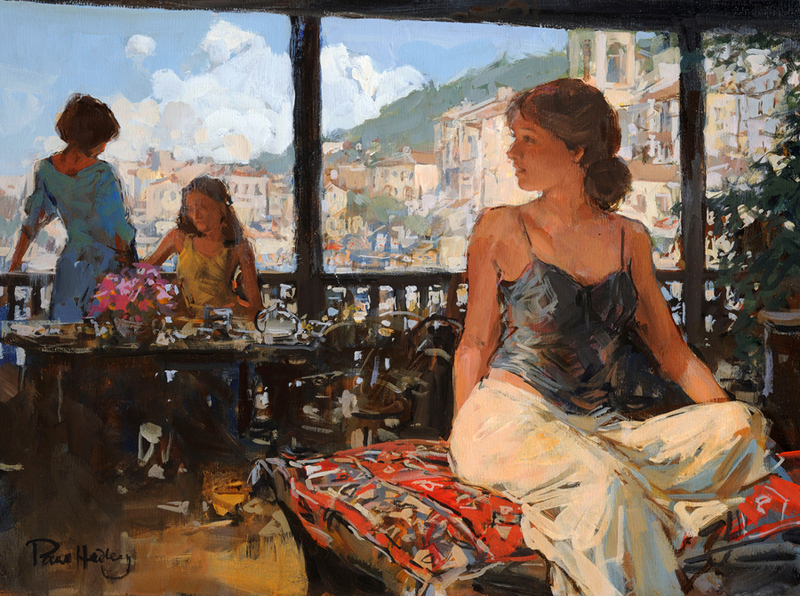 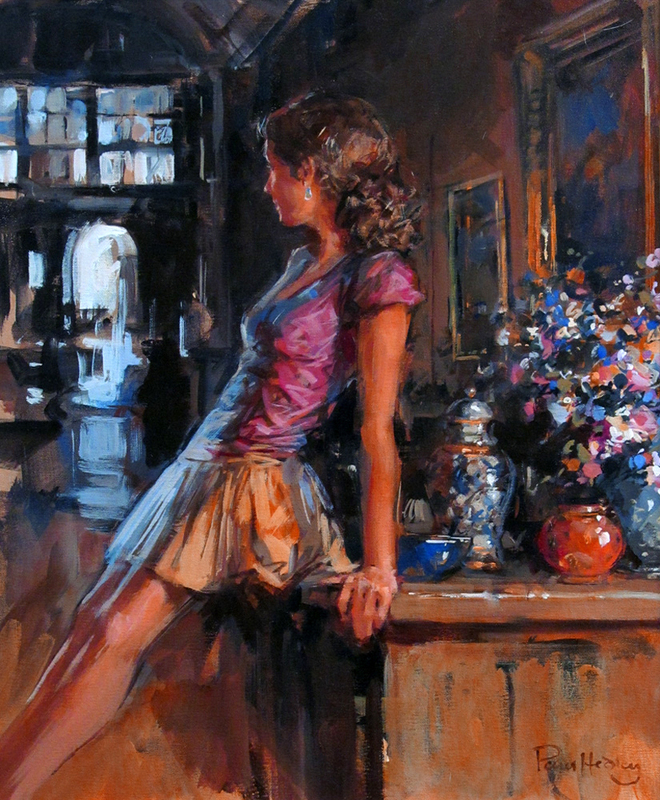 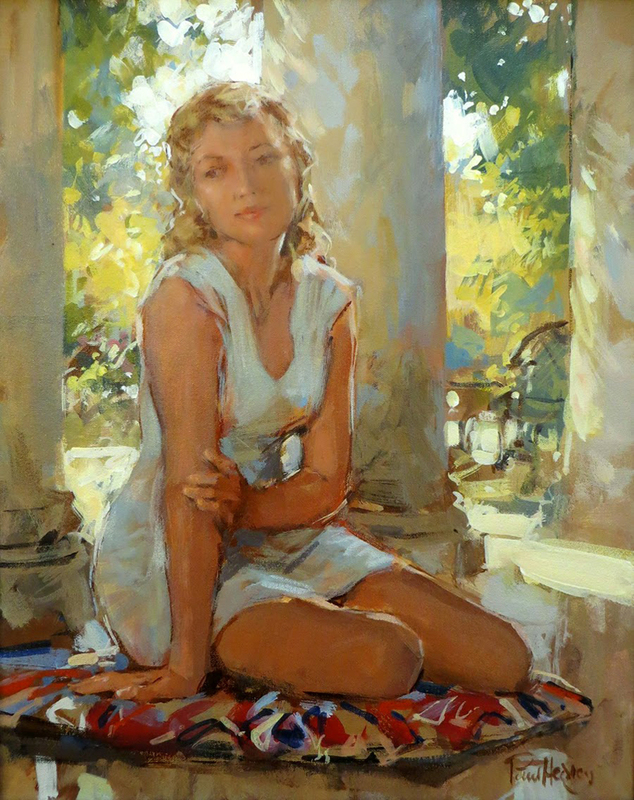 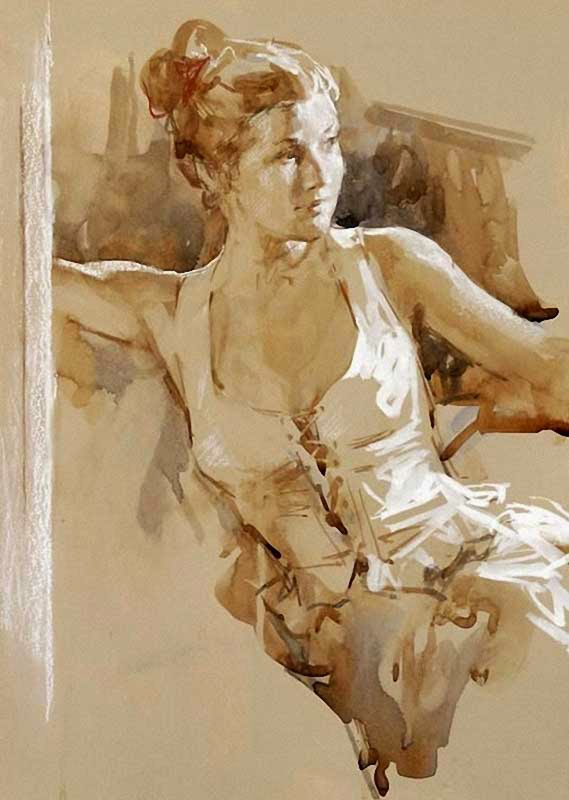 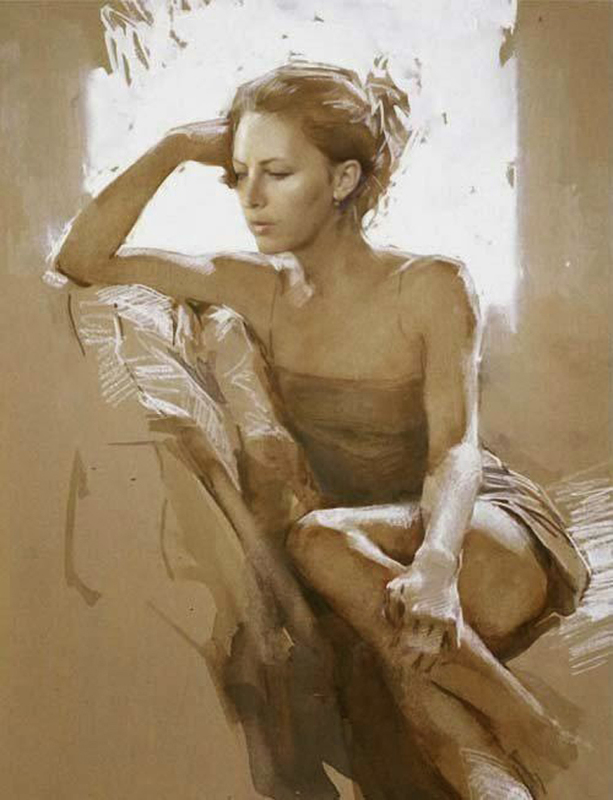 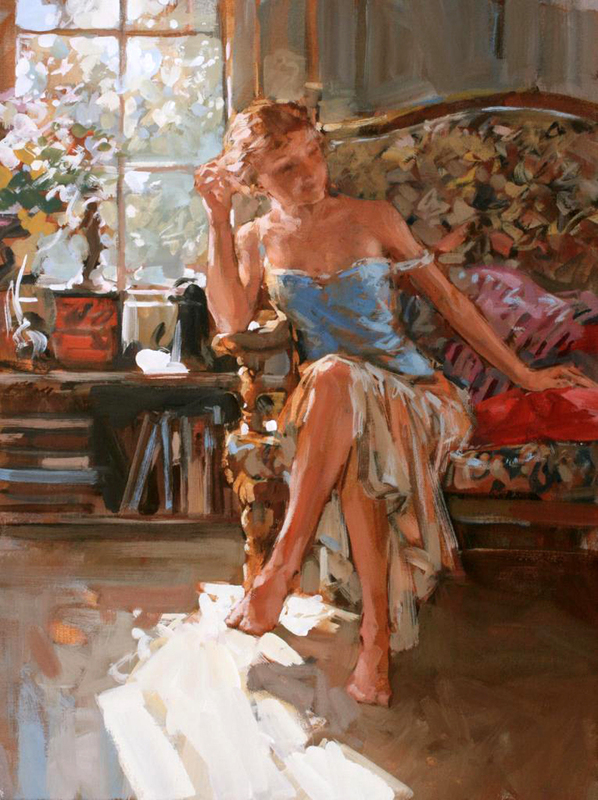 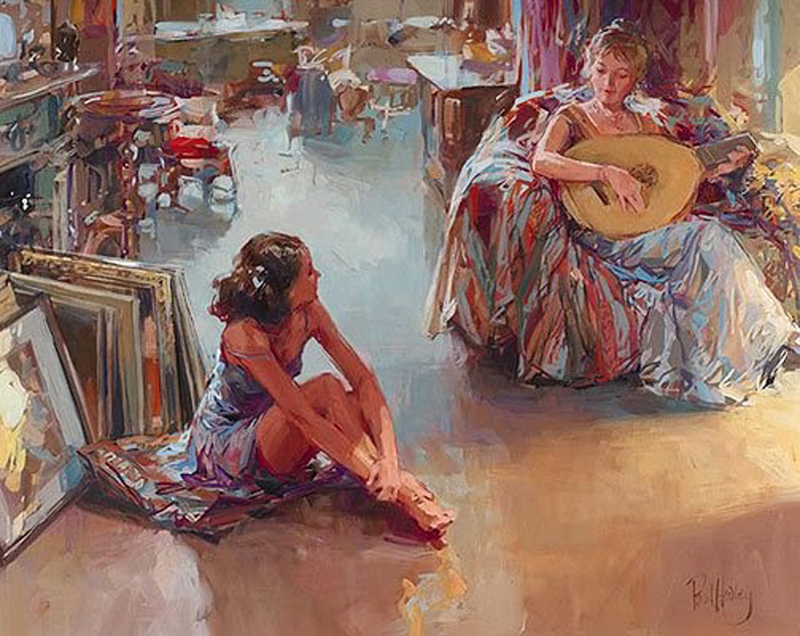 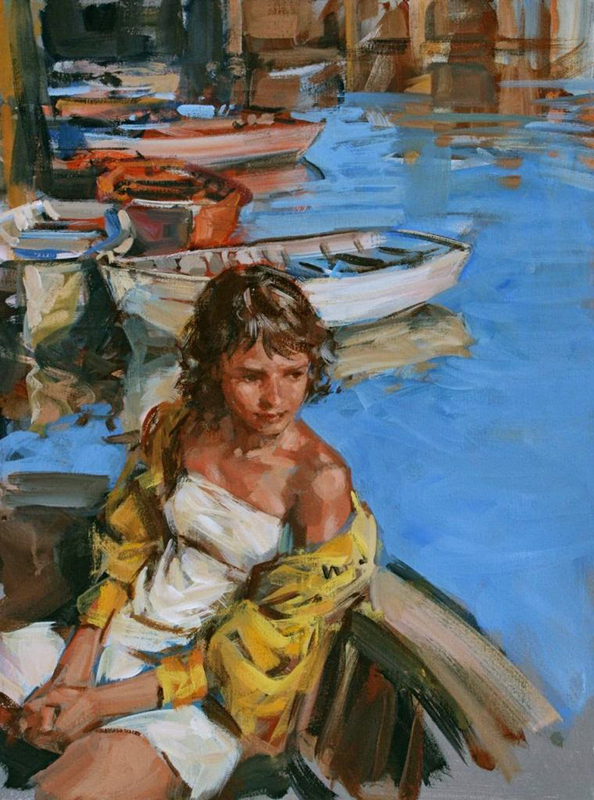 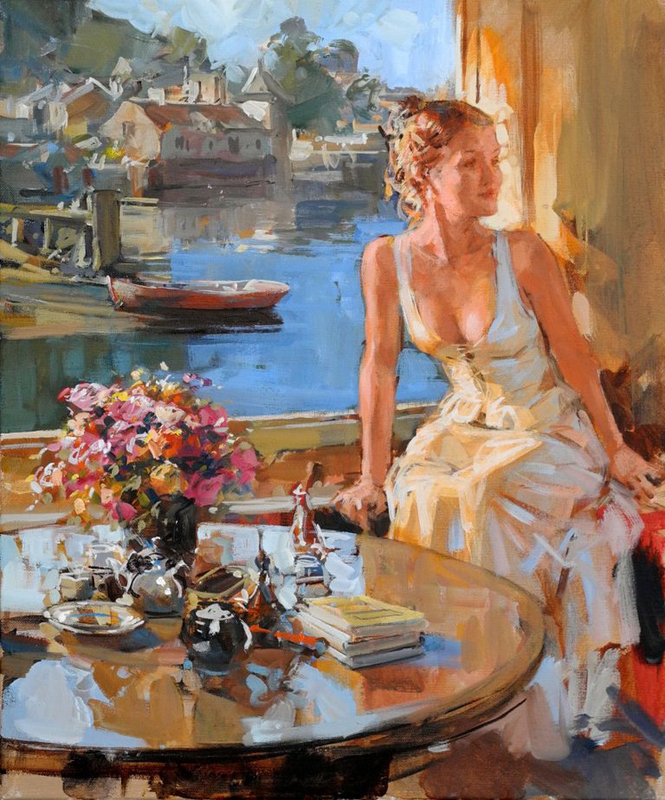 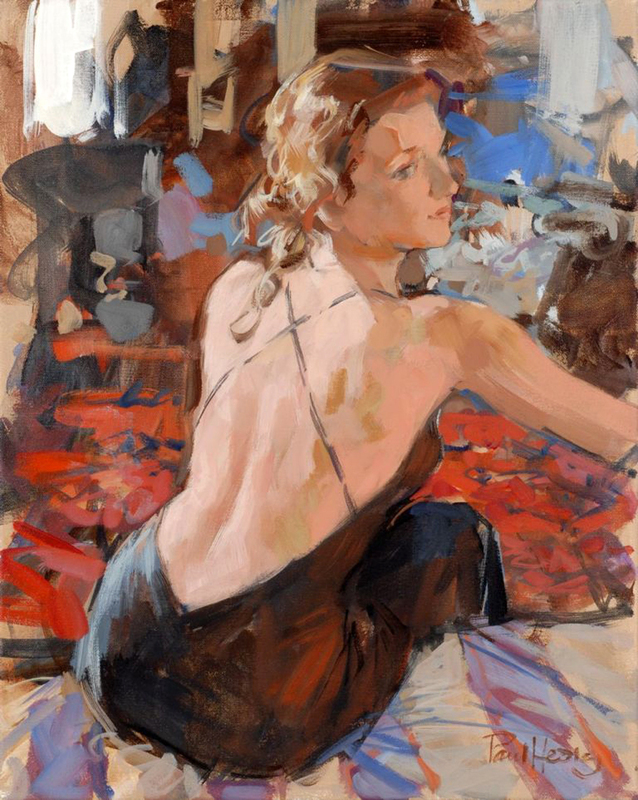 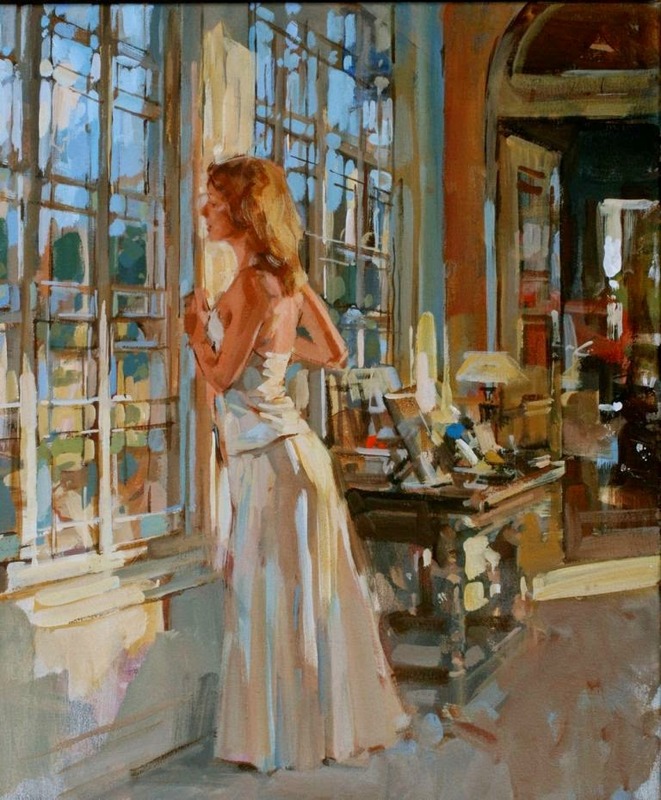 Paul Hedley, Figurative painter born in 1947 spending his childhood in Chatham, Kent. 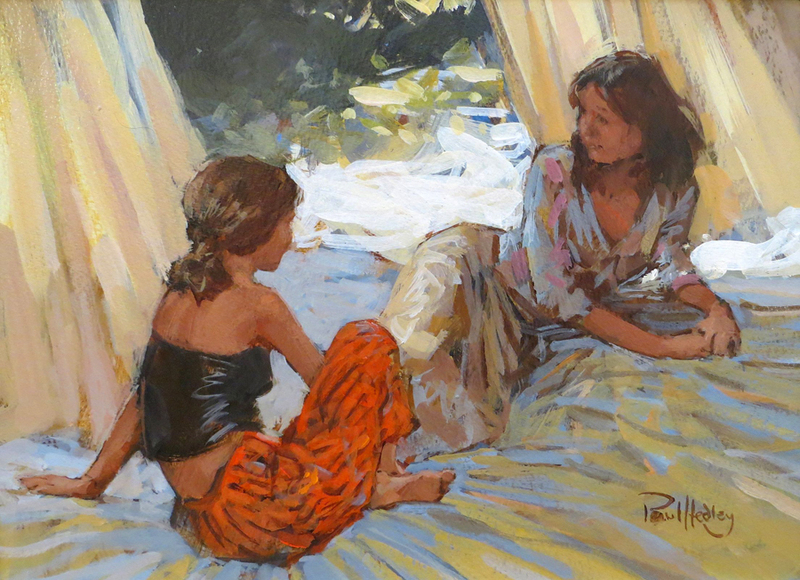 He attended Medway College of Art from 1966-68, and Maidstone College of Art 1968-71 and was awarded the Diploma in Art and Design. 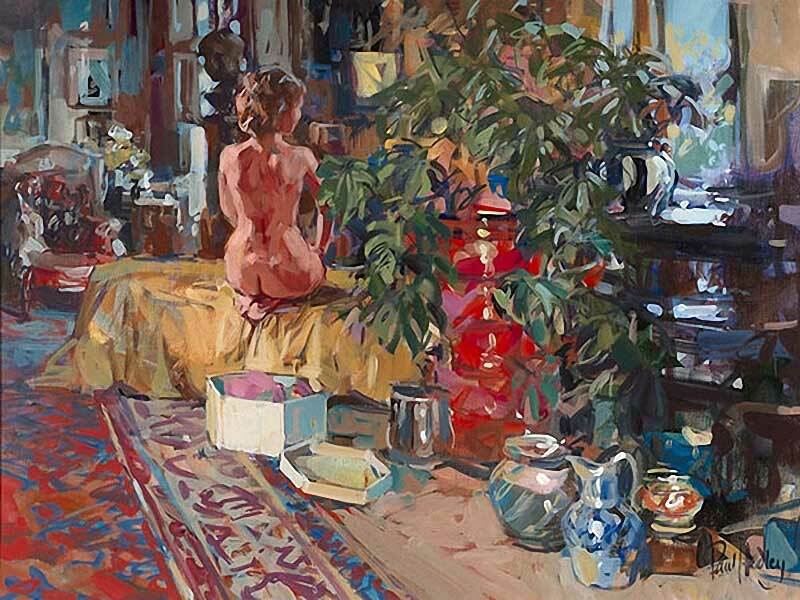 He received a David Murray Landscape Scholarship in the summer of 1971, and was a prizewinner in the 1976 Camden Painting Competition. 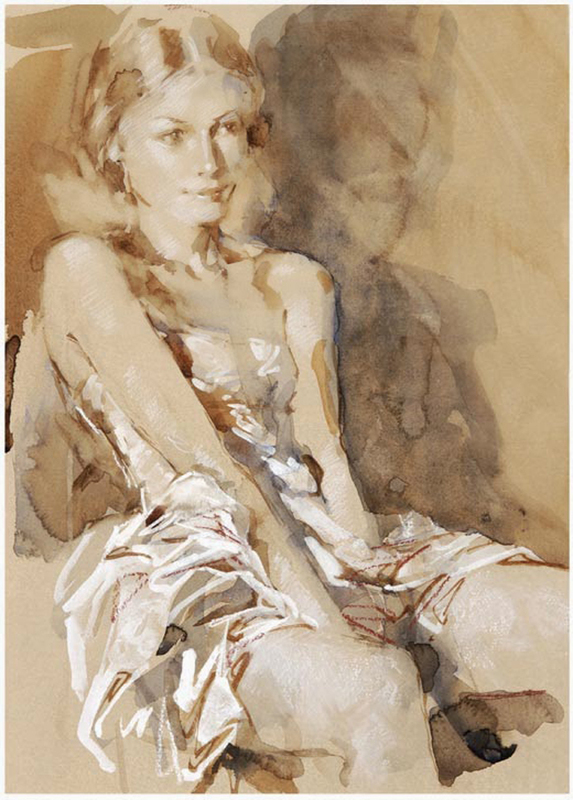 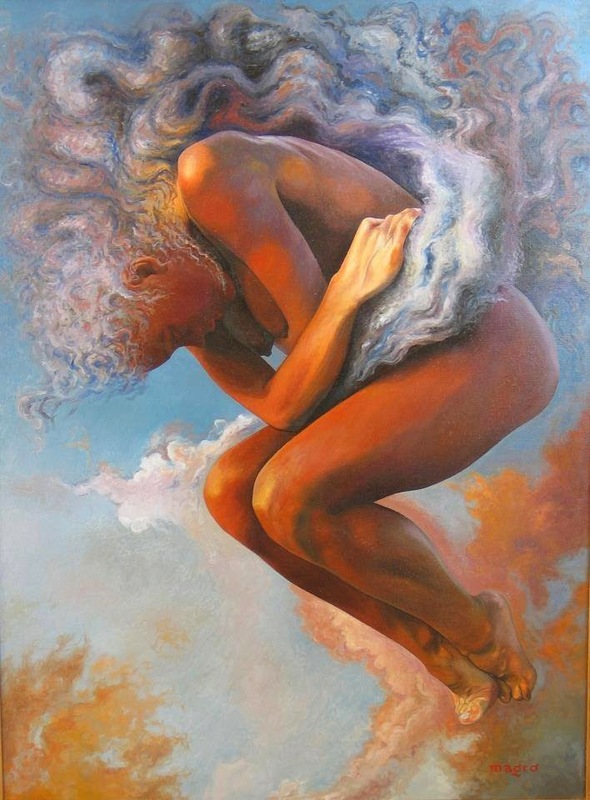 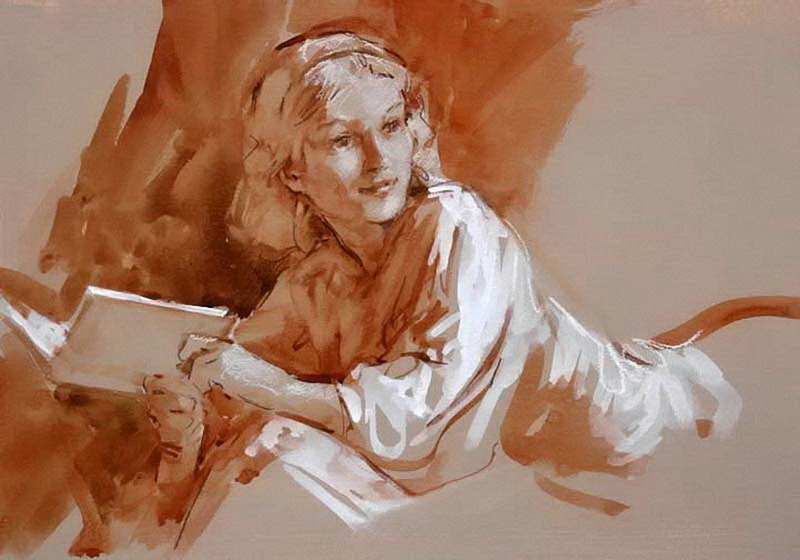 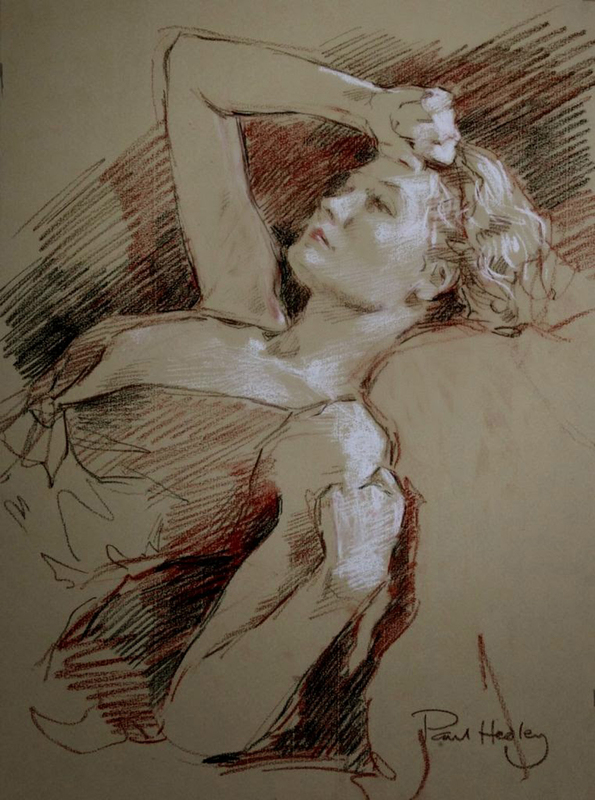 His paintings and drawings show his incredible ability to describe figurative form in the context of good quality and exciting compositions.